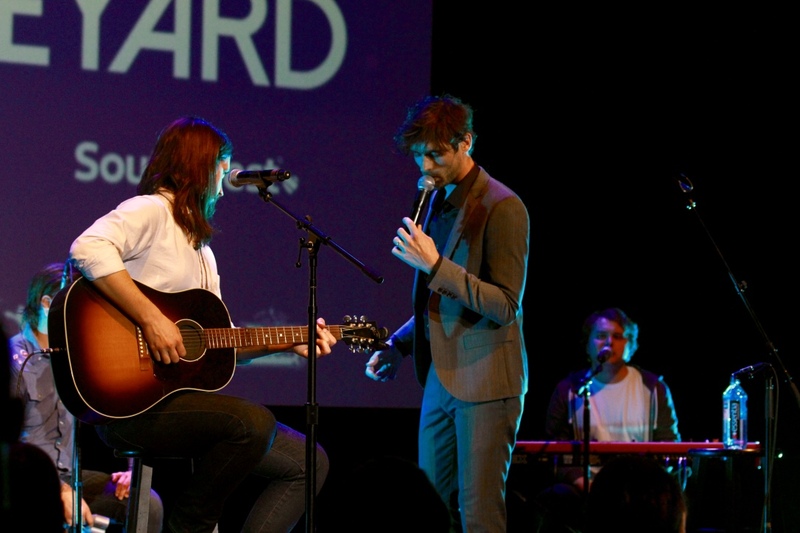 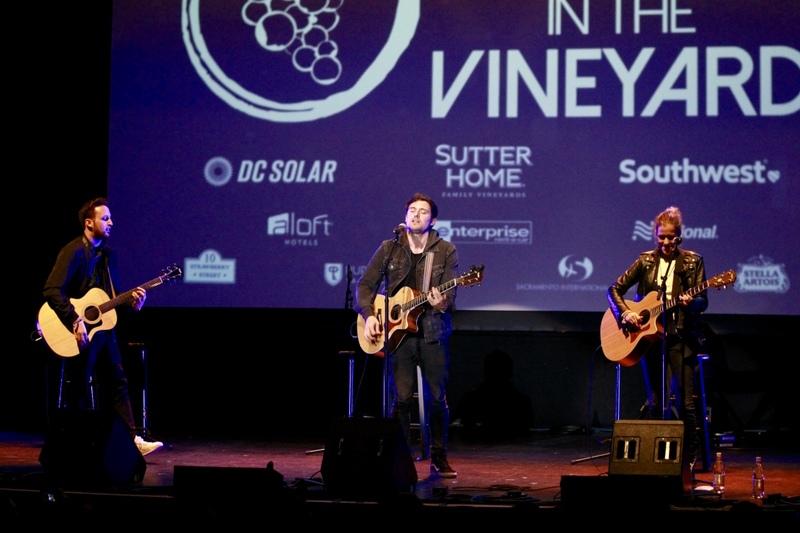 Live in the Vineyard #19 Day three had two big performances. 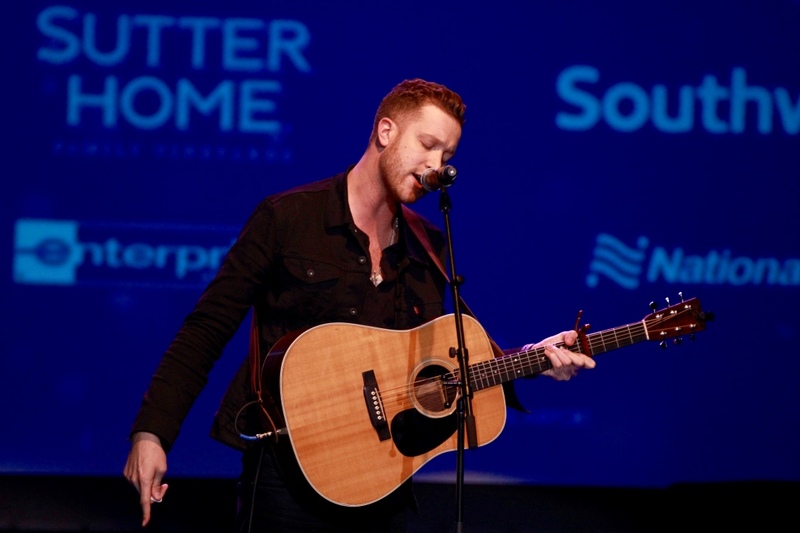 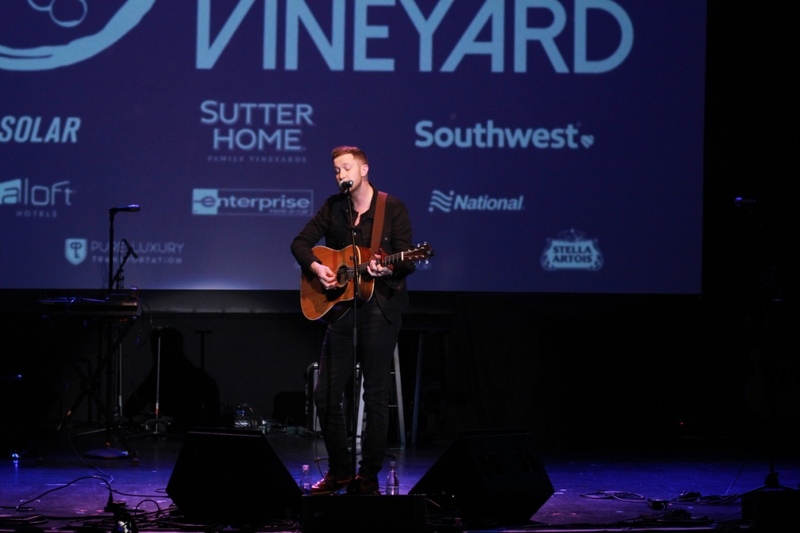 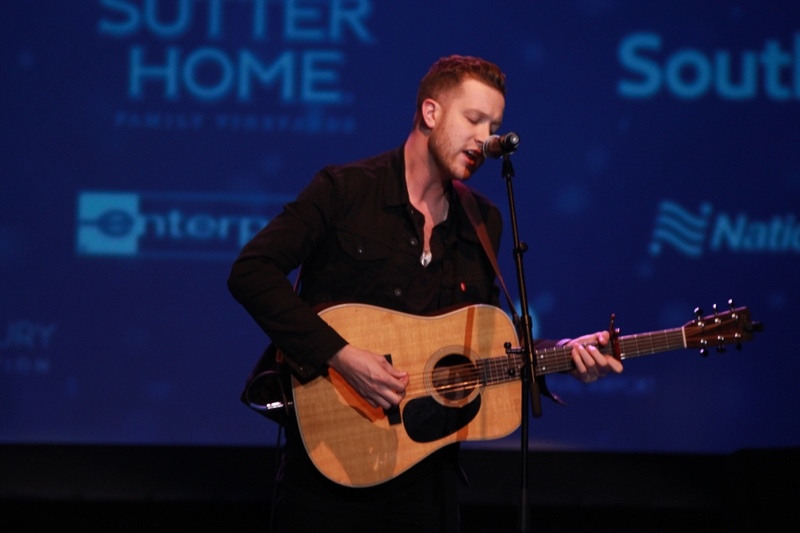 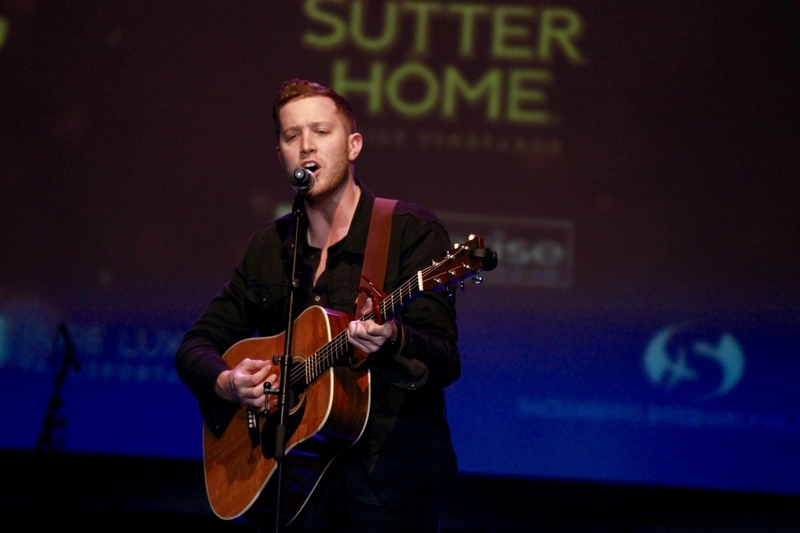 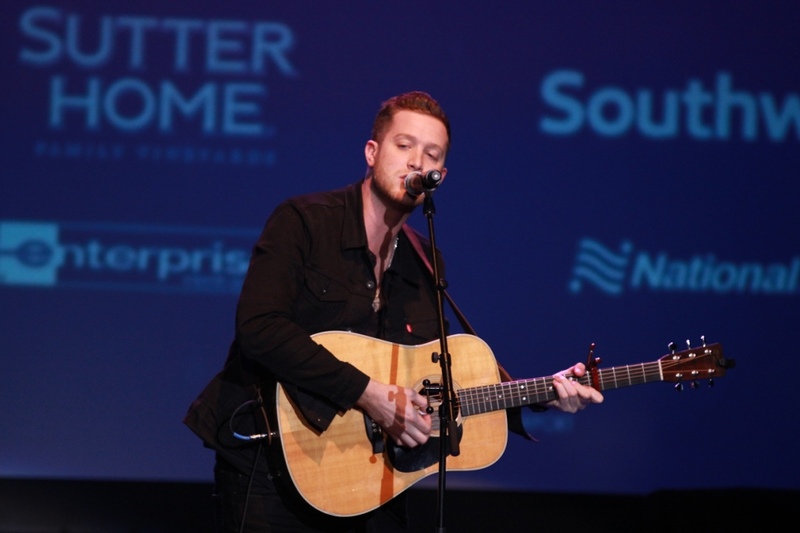 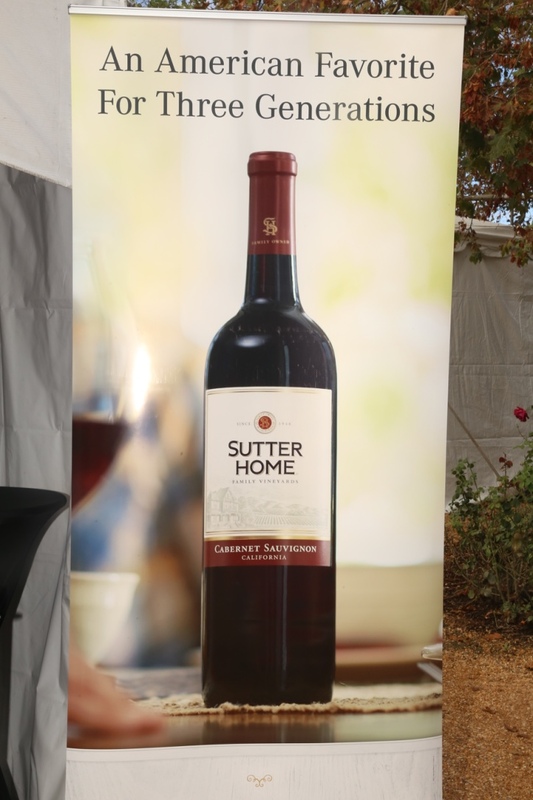 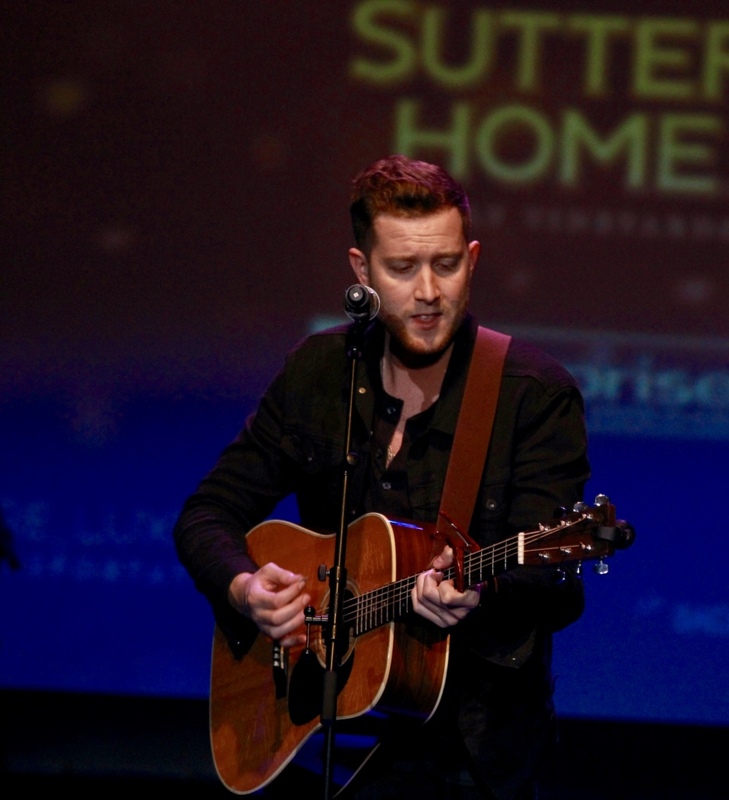 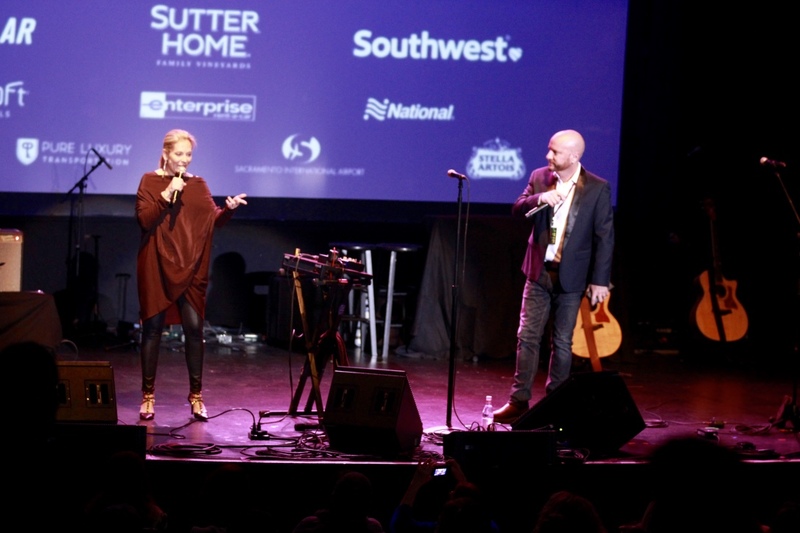 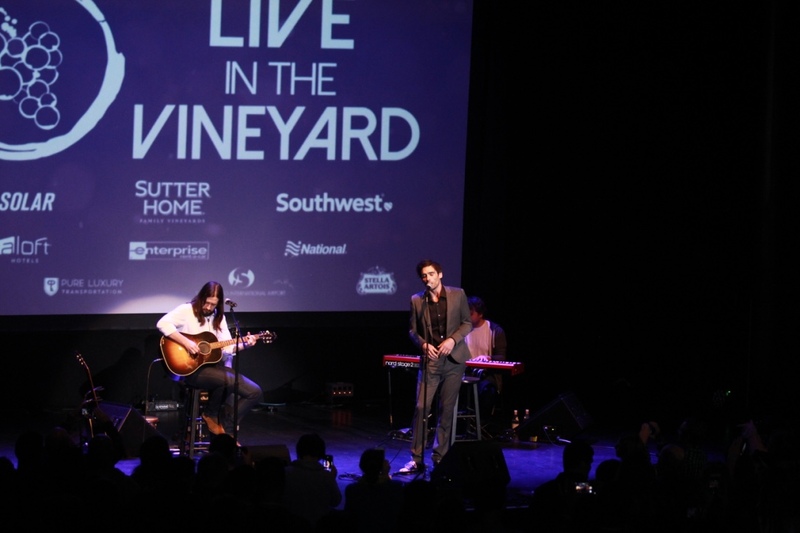 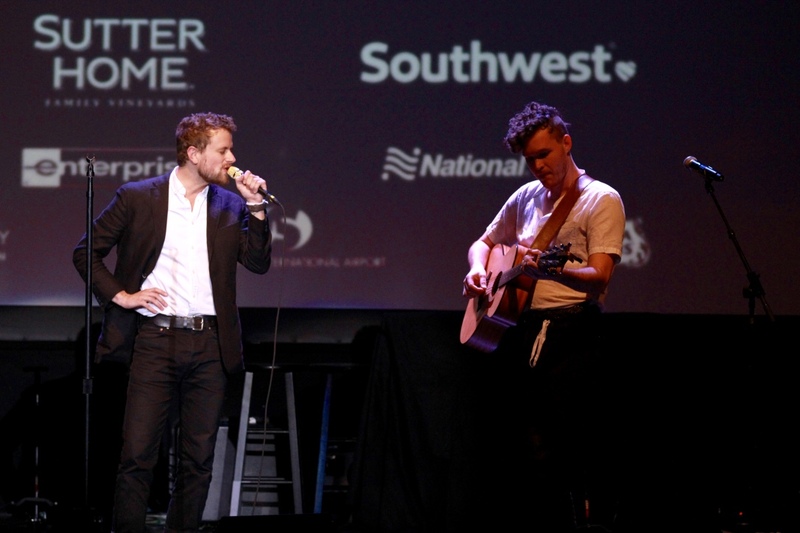 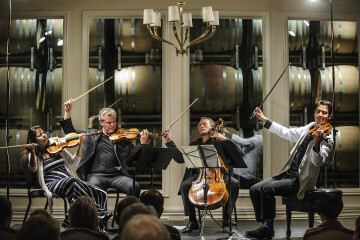 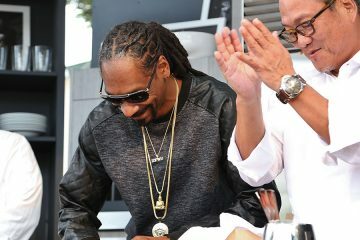 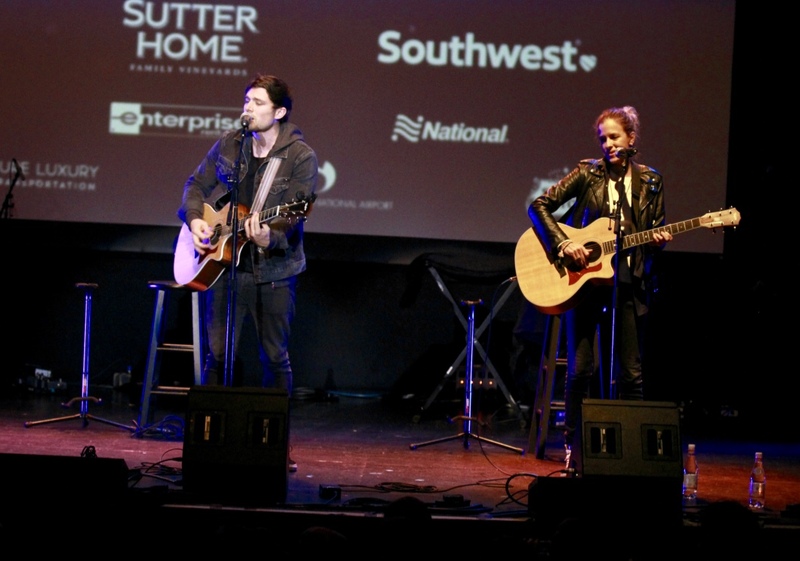 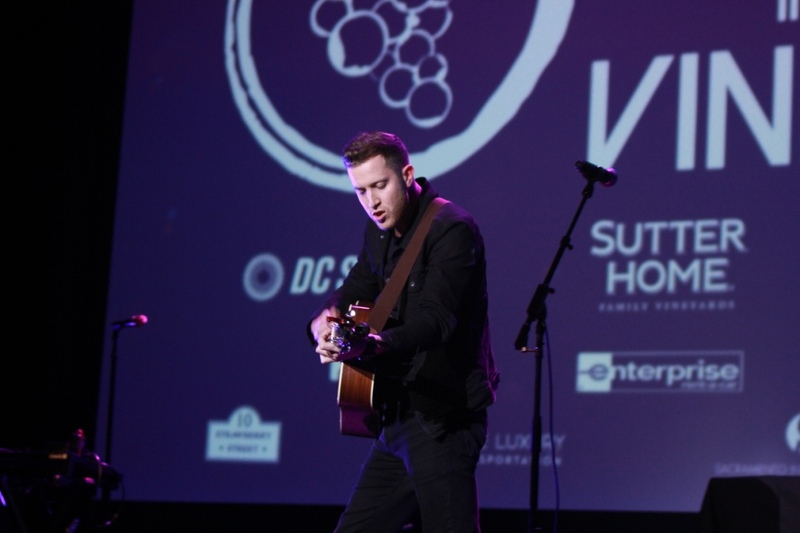 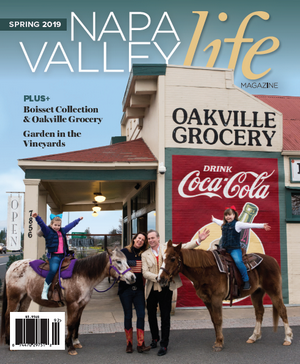 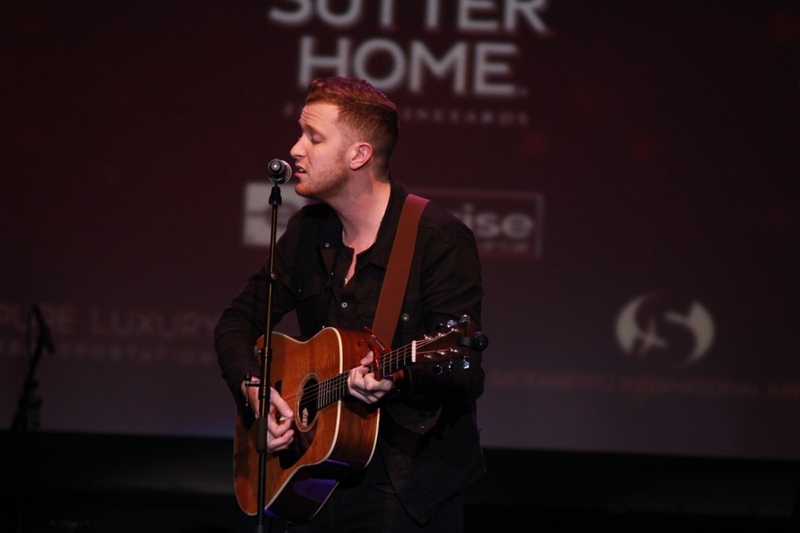 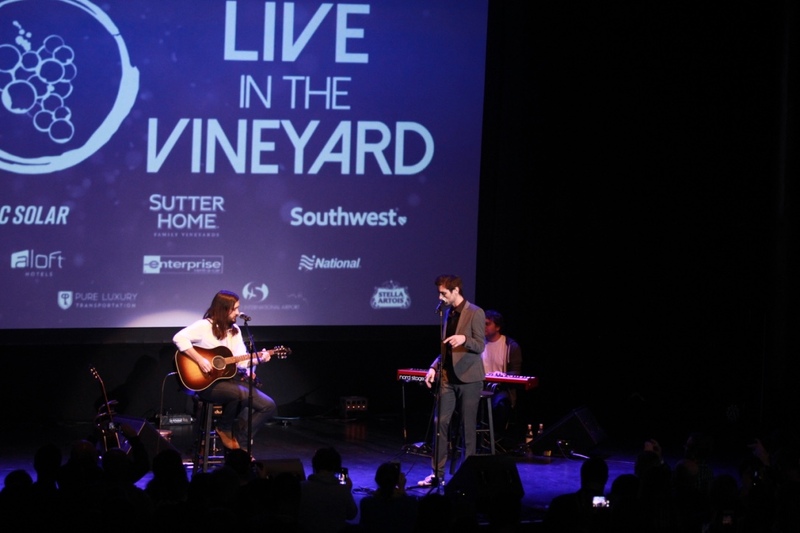 Music enthusiasts from across the country, music industry professionals and Napa Valley hospitality VIP’s attended a luncheon concert at SUTTER HOME’s MAIN STREET property in St. Helena, CA. 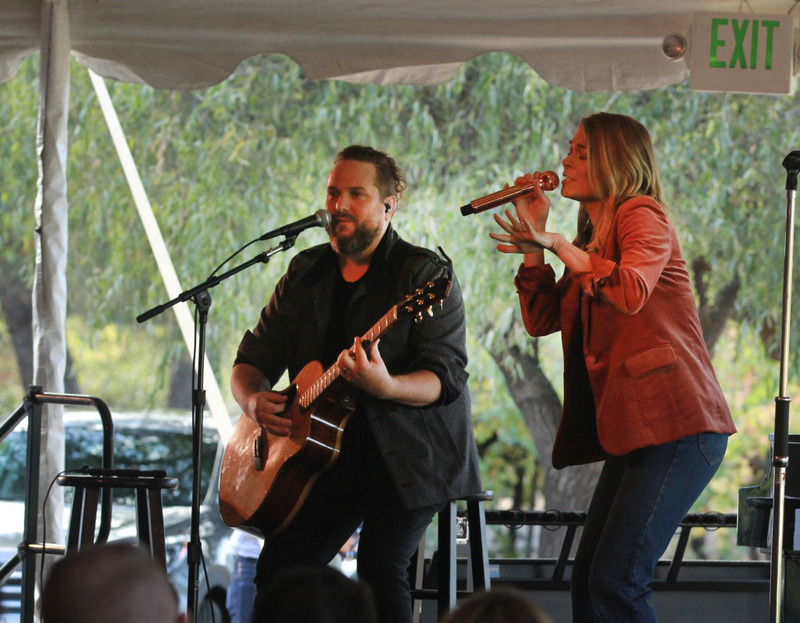 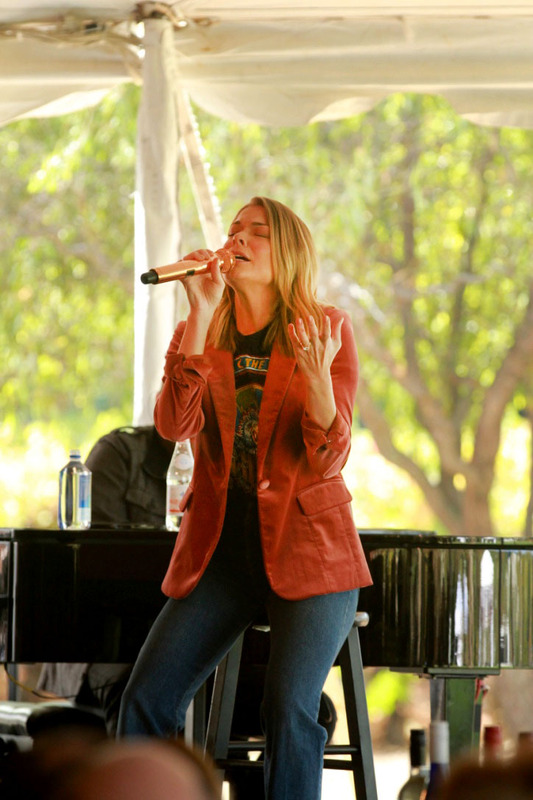 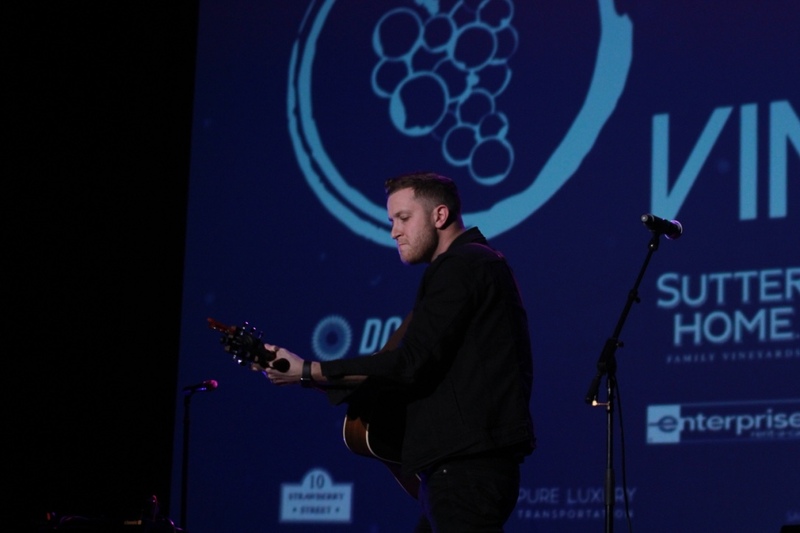 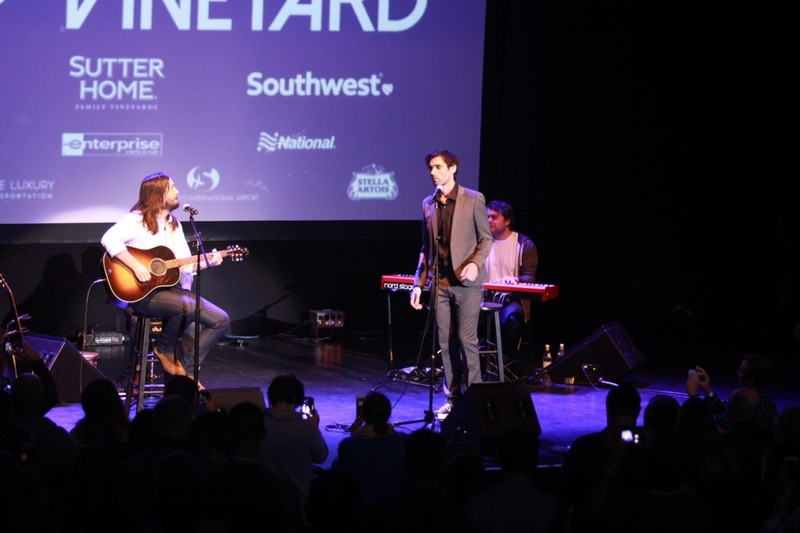 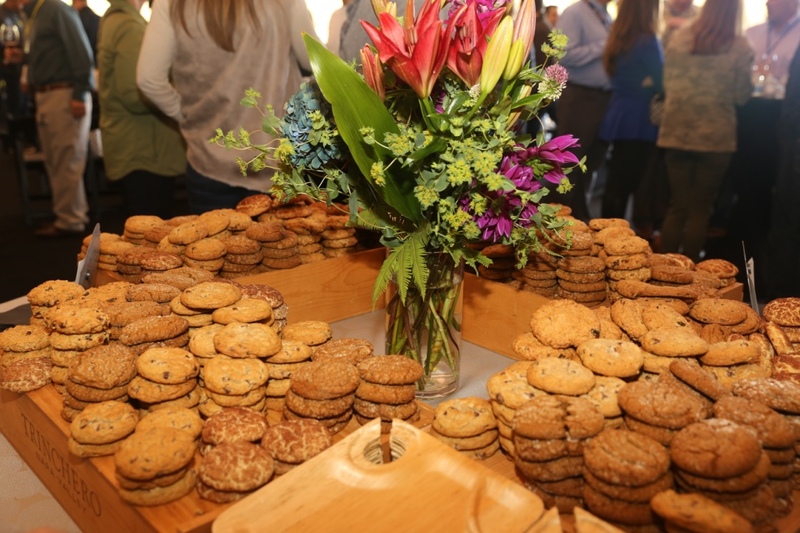 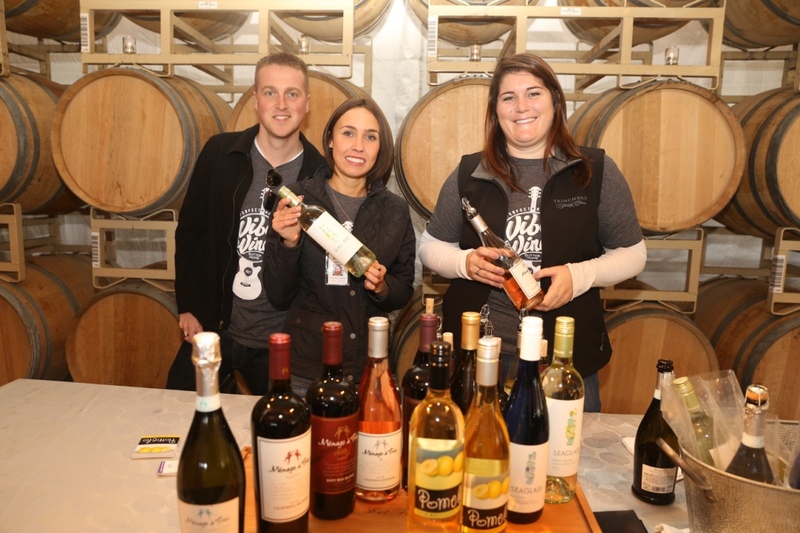 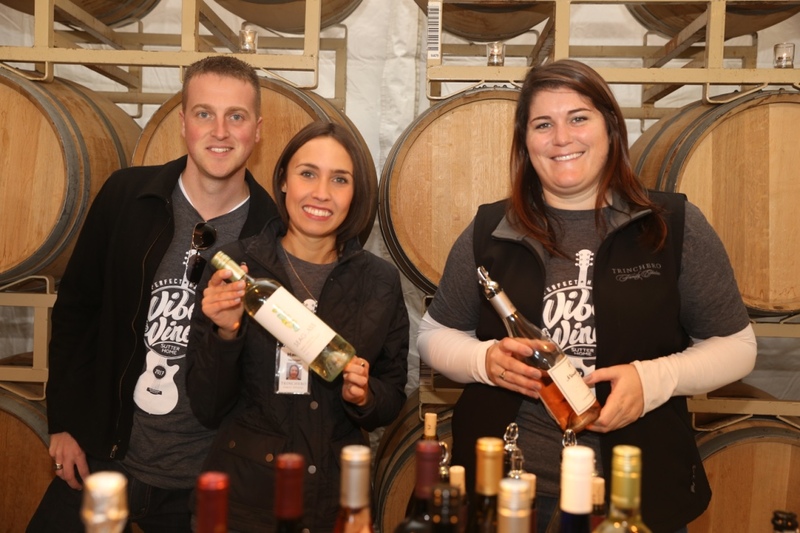 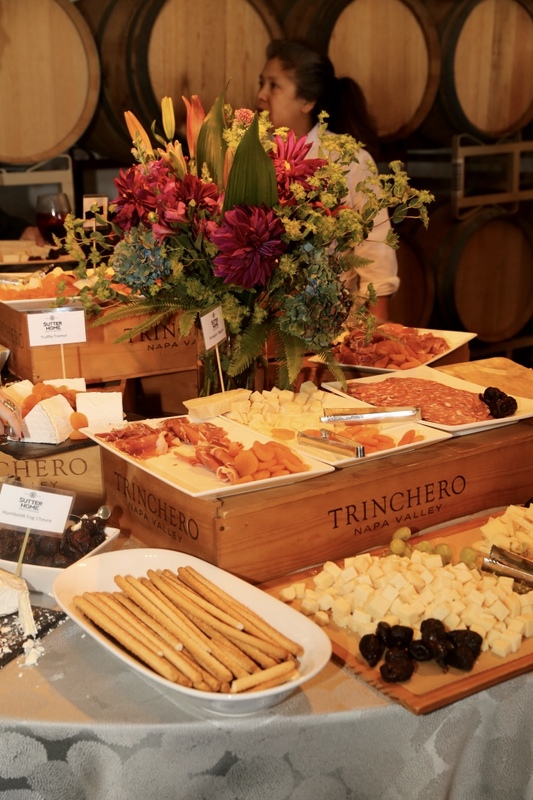 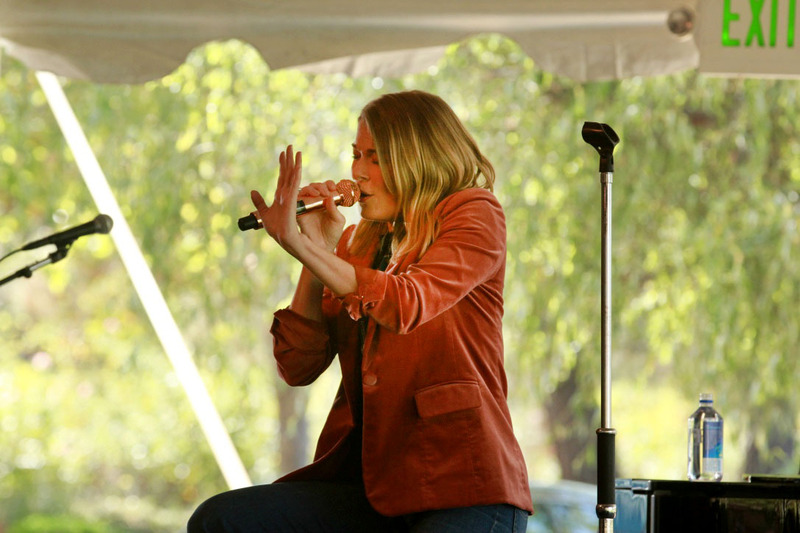 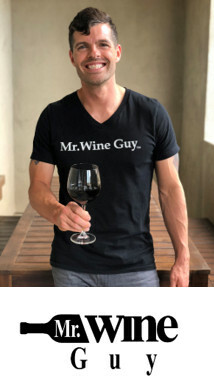 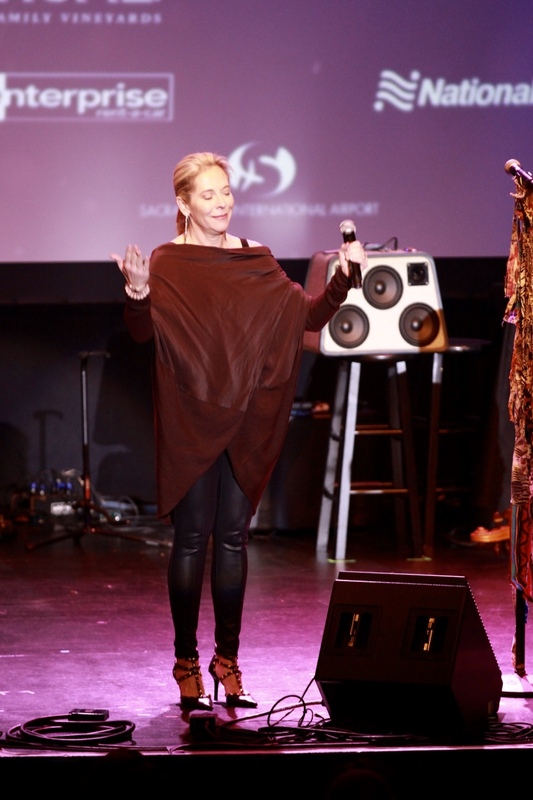 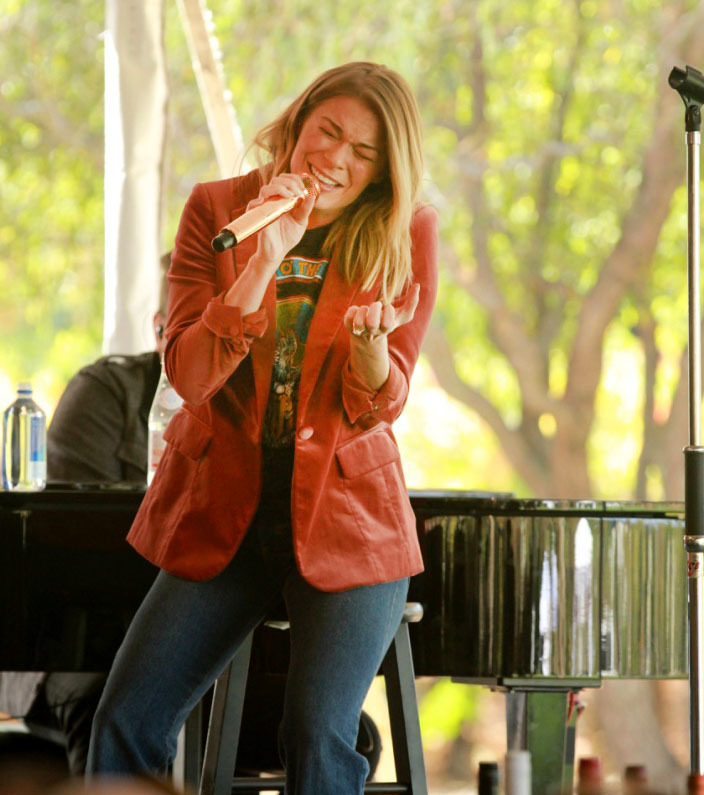 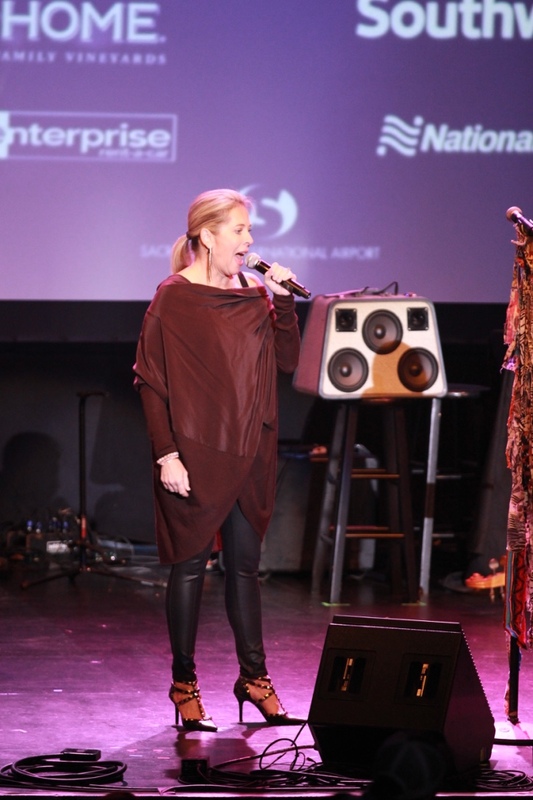 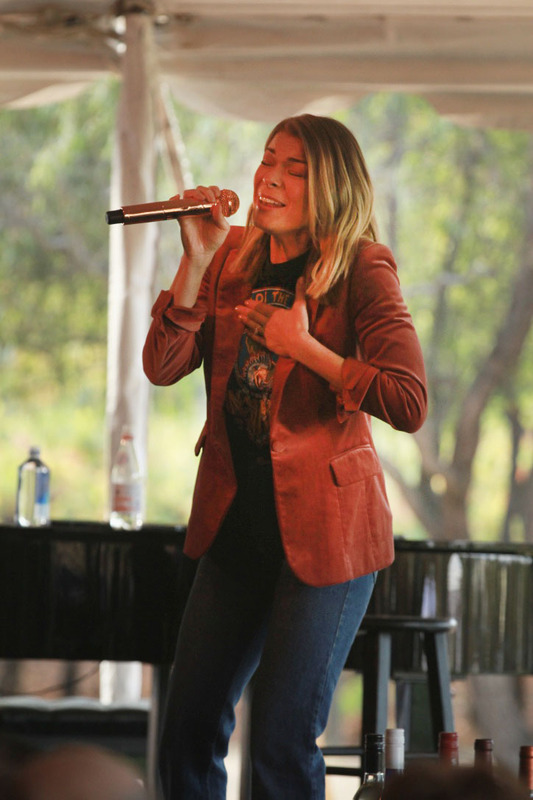 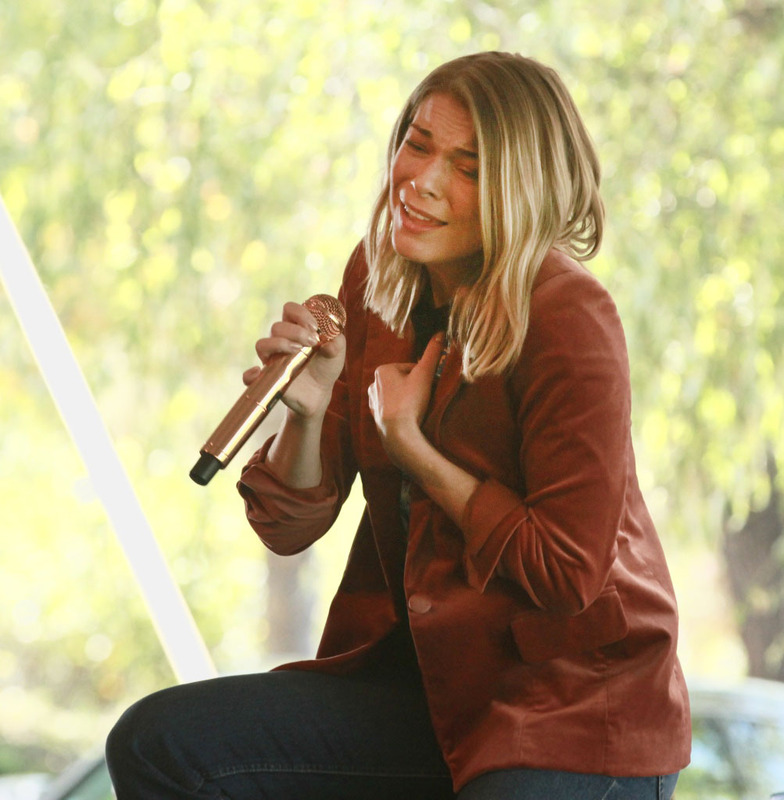 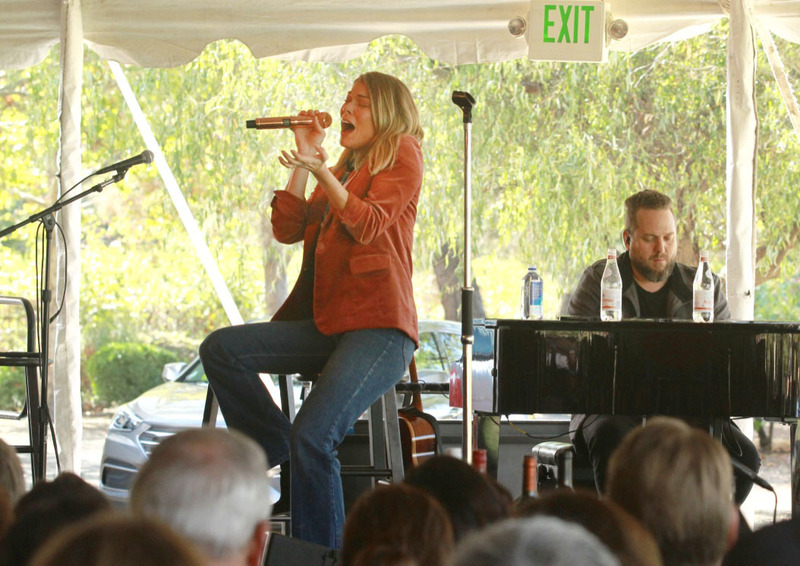 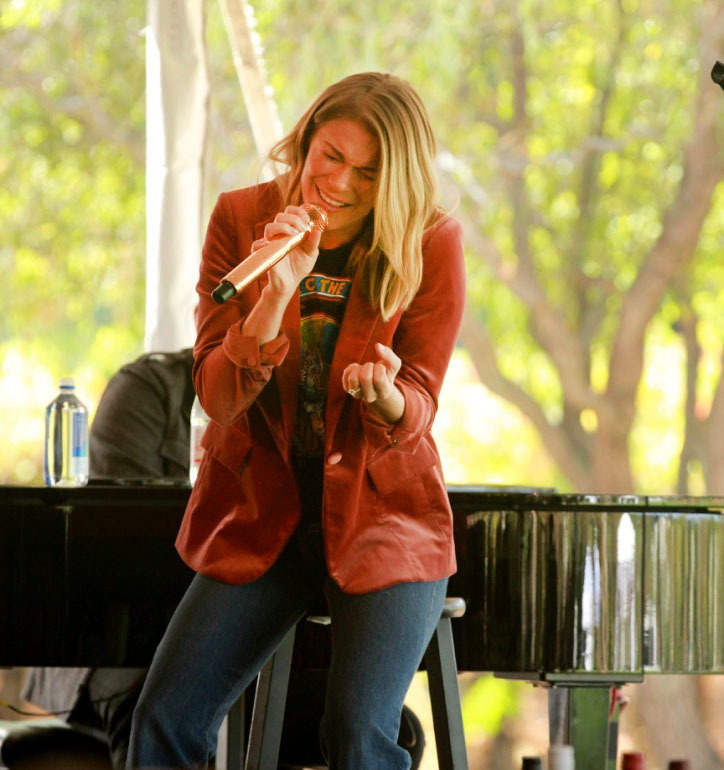 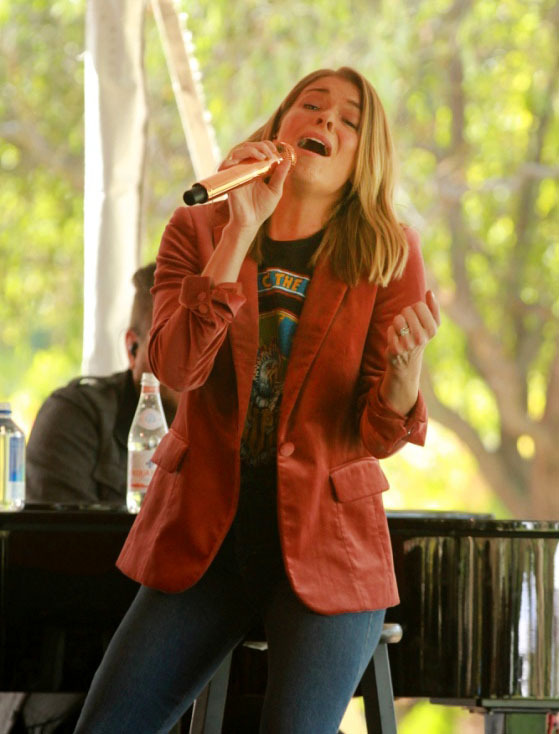 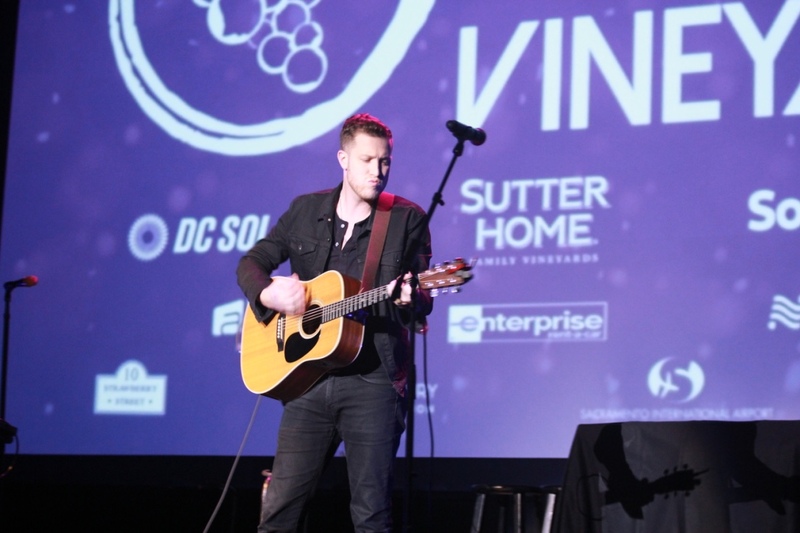 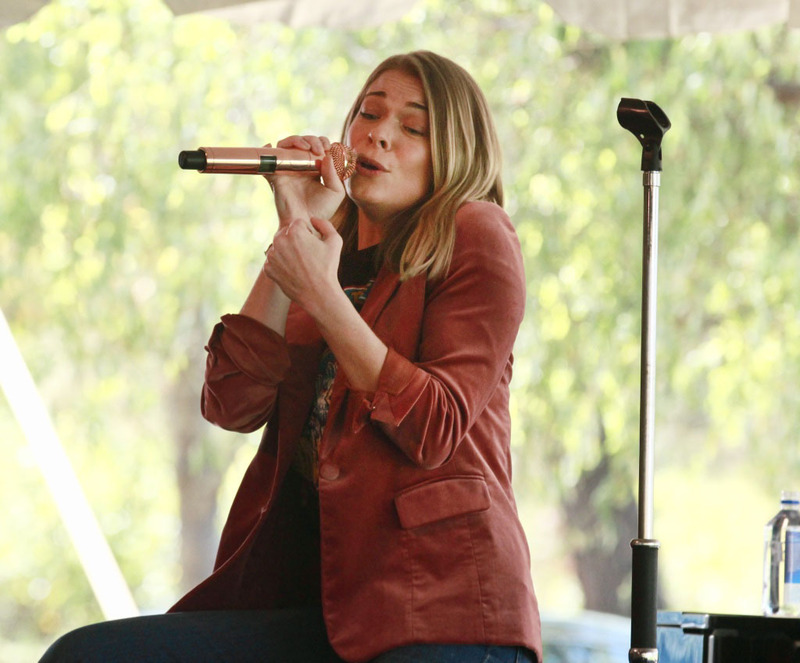 Guests enjoyed a VIP Winery experience that featured appetizers, wine pairing and an intimate acoustic performance by multi-platinum Grammy Award-winning Recording artist, LeAnn Rimes. 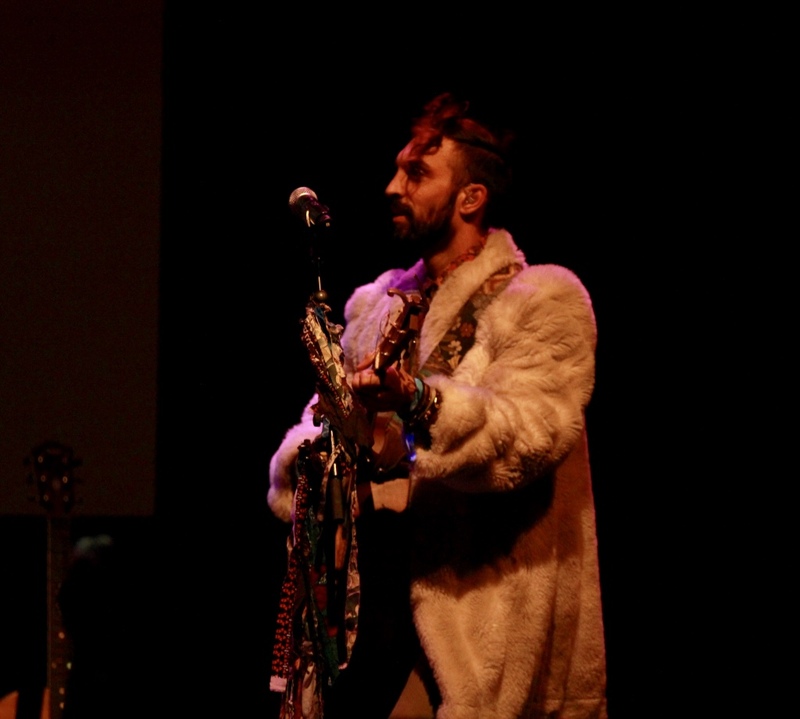 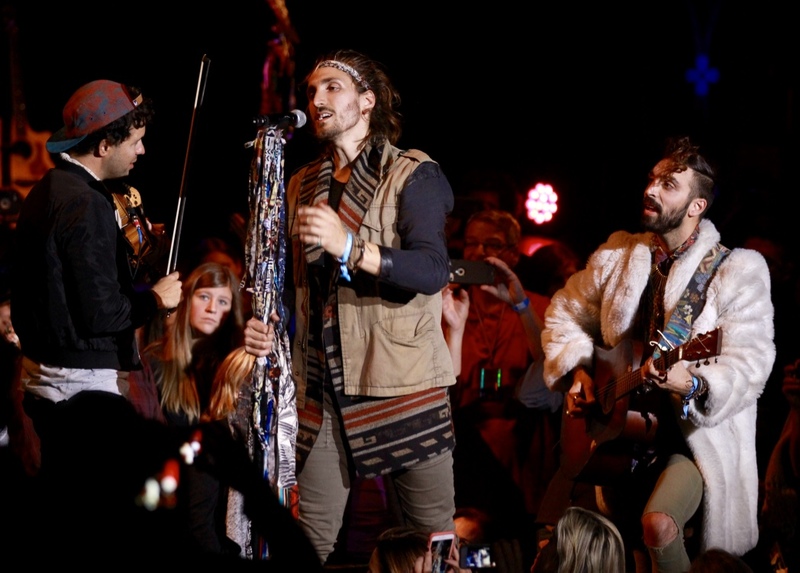 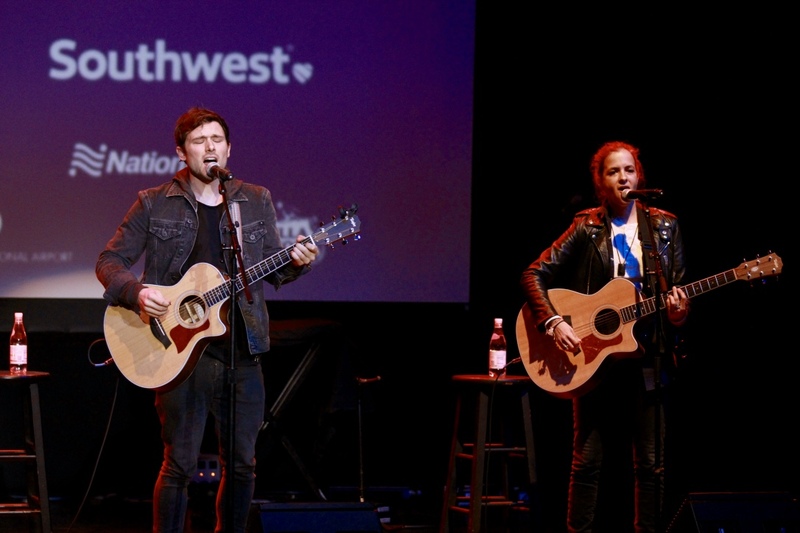 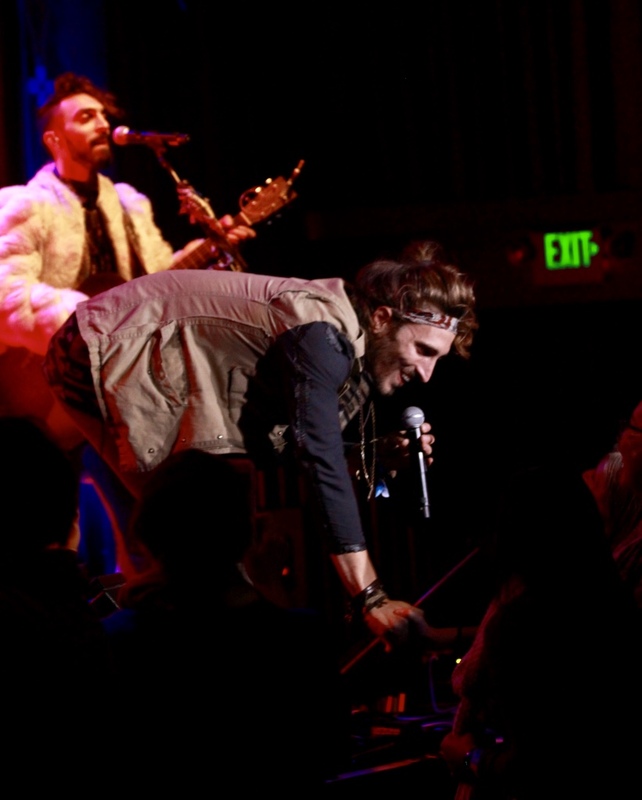 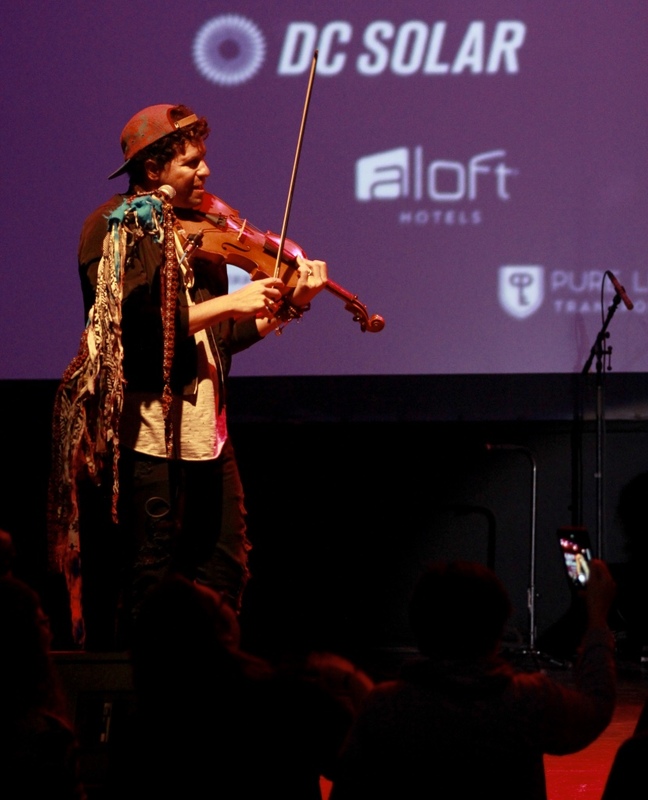 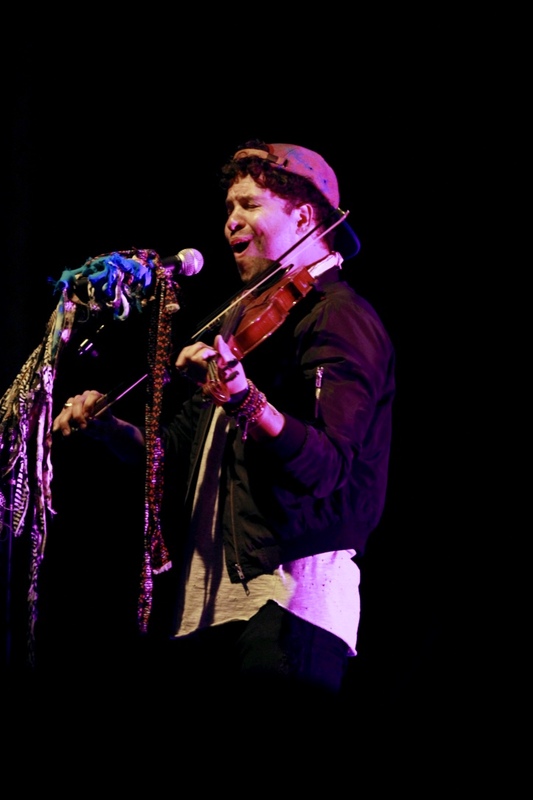 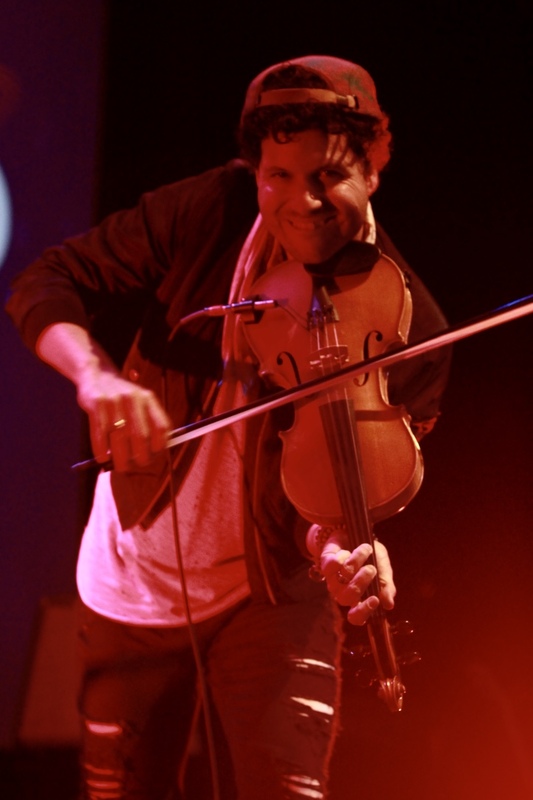 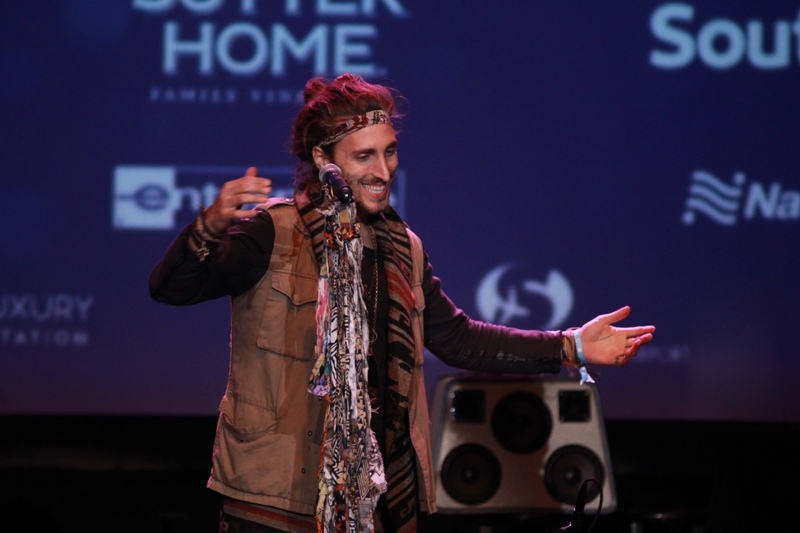 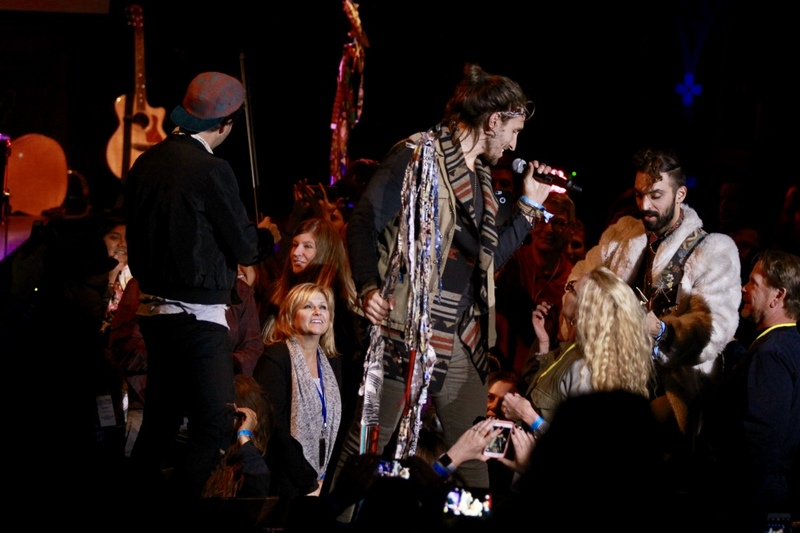 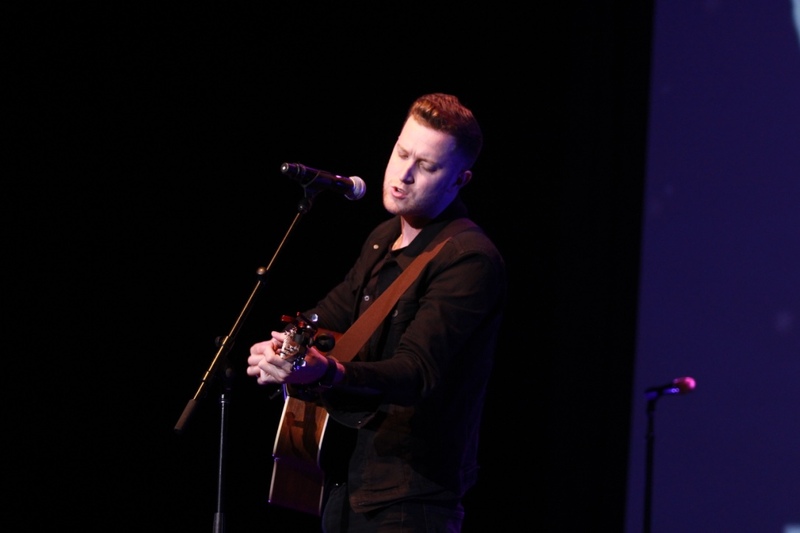 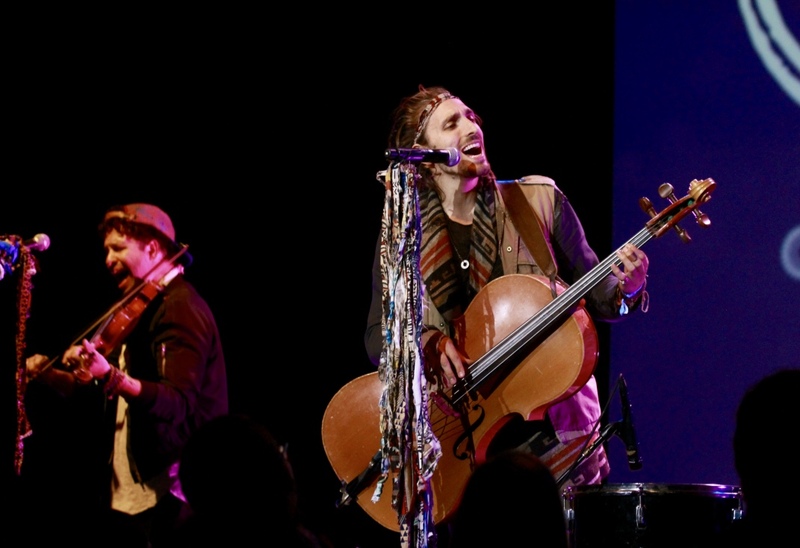 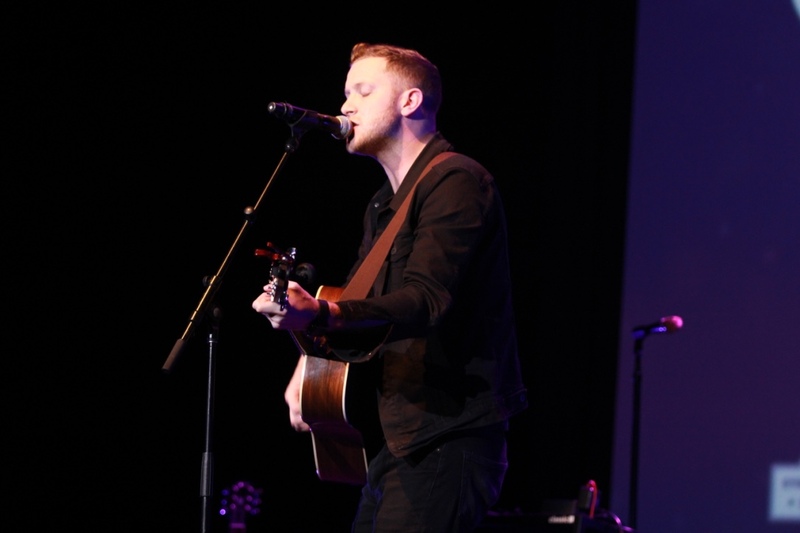 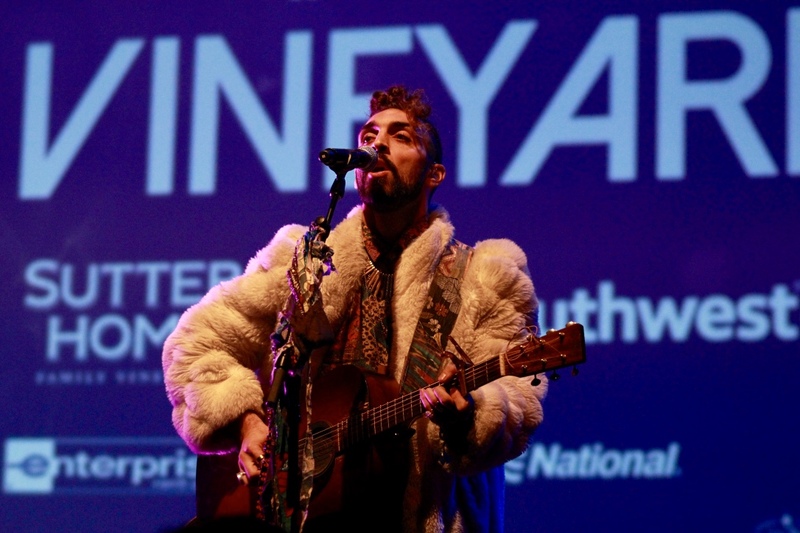 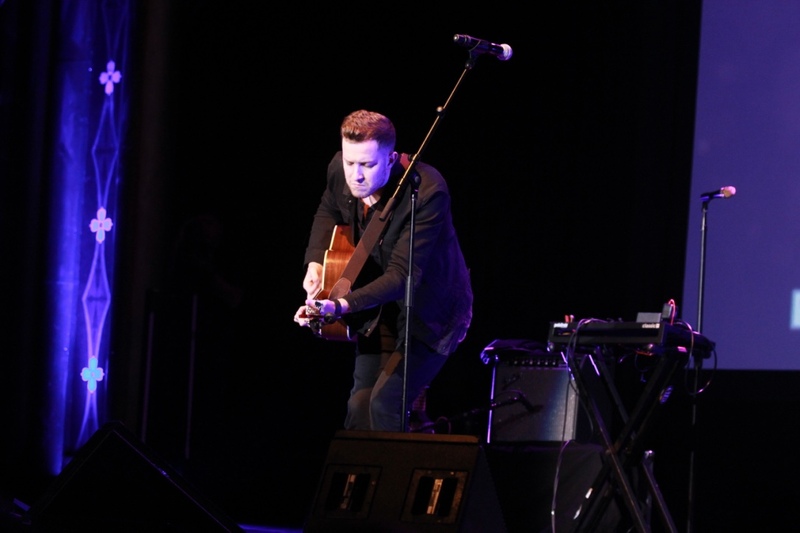 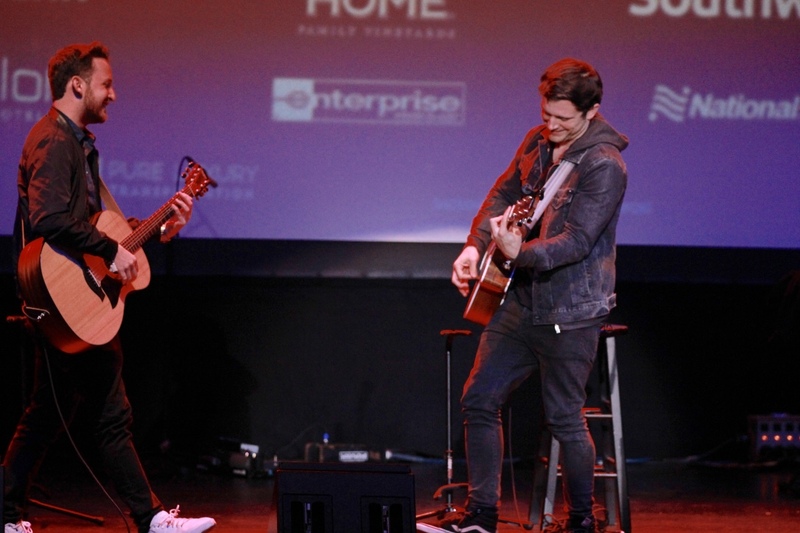 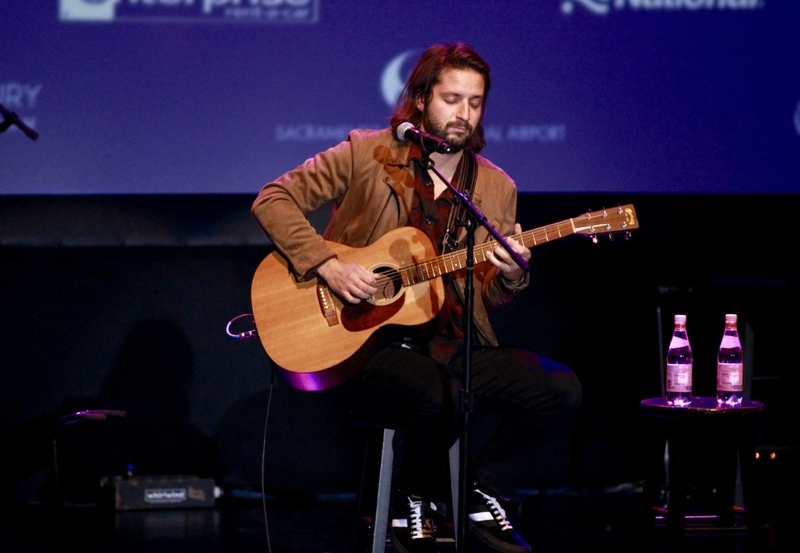 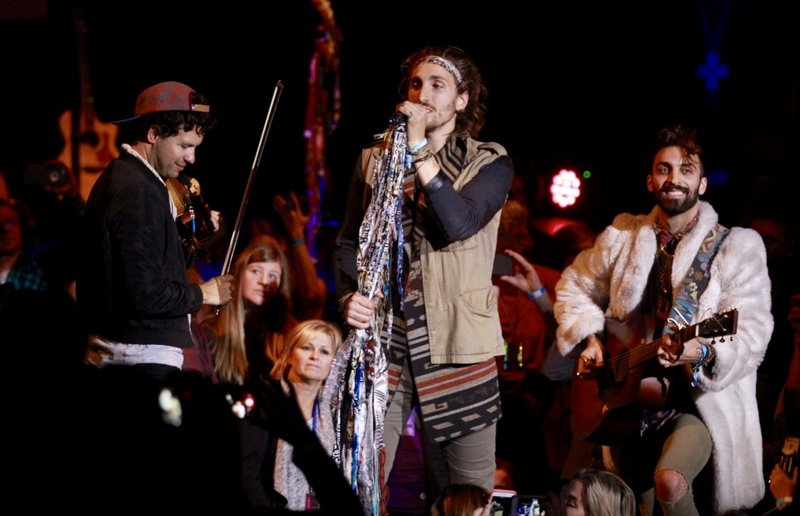 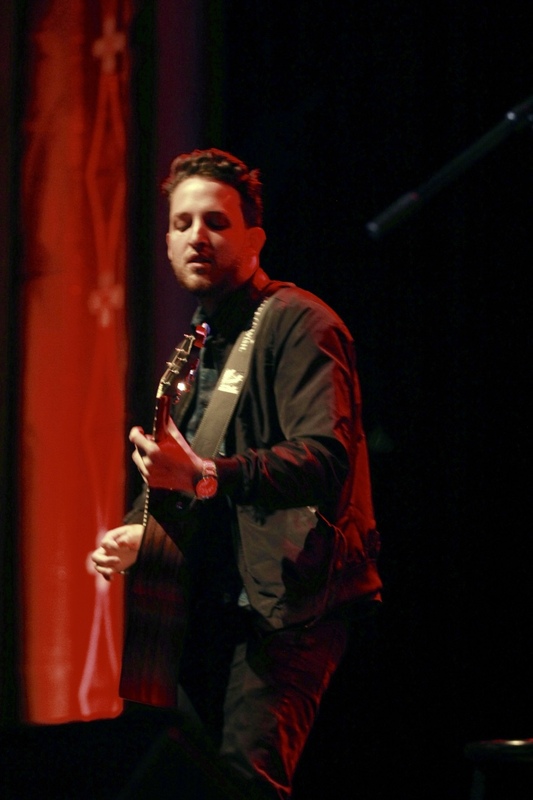 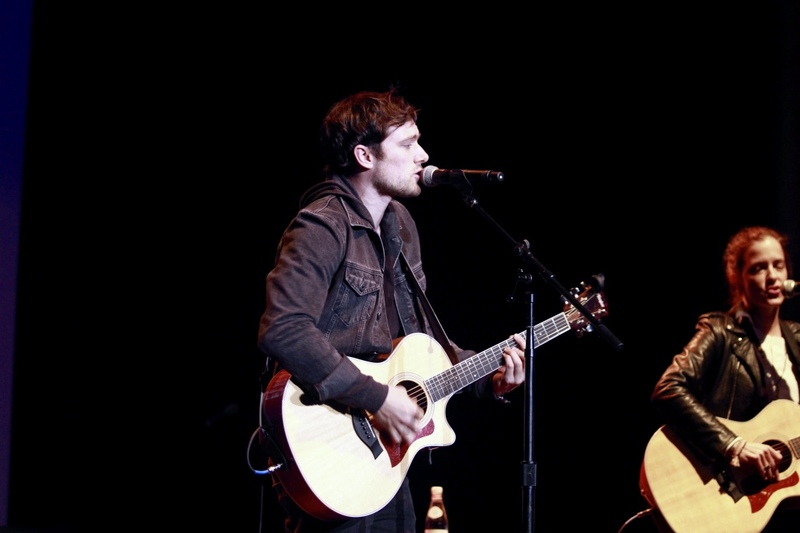 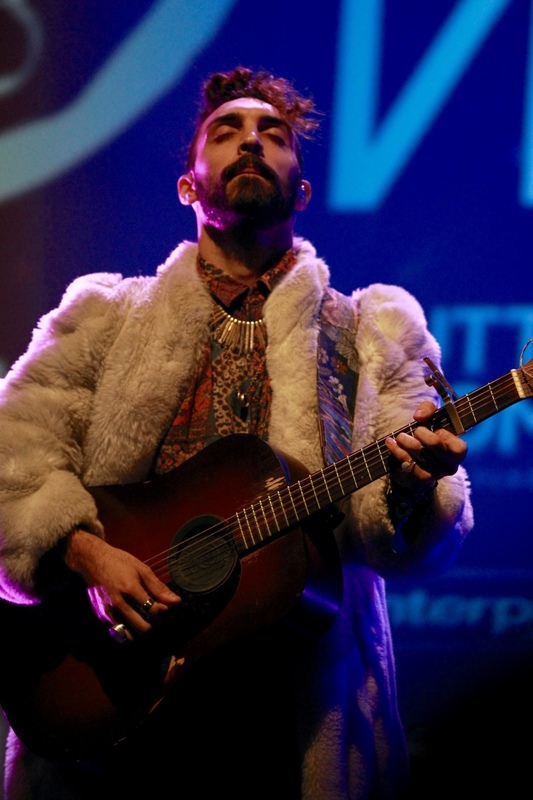 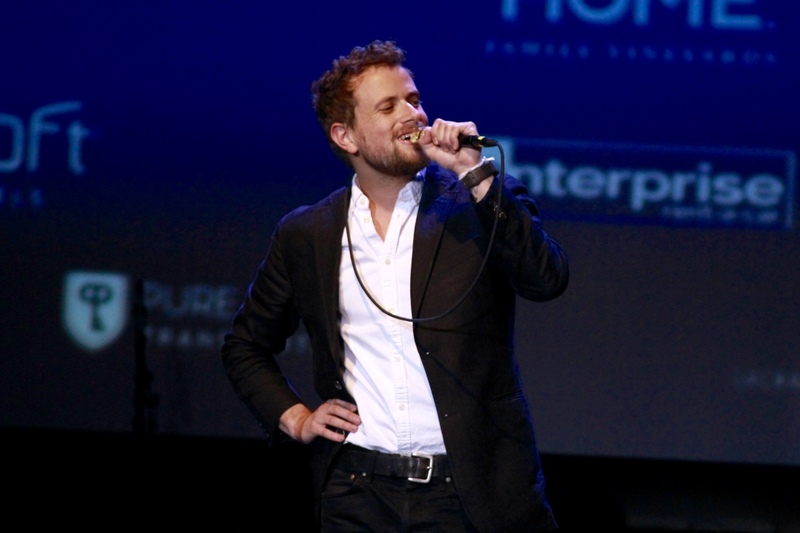 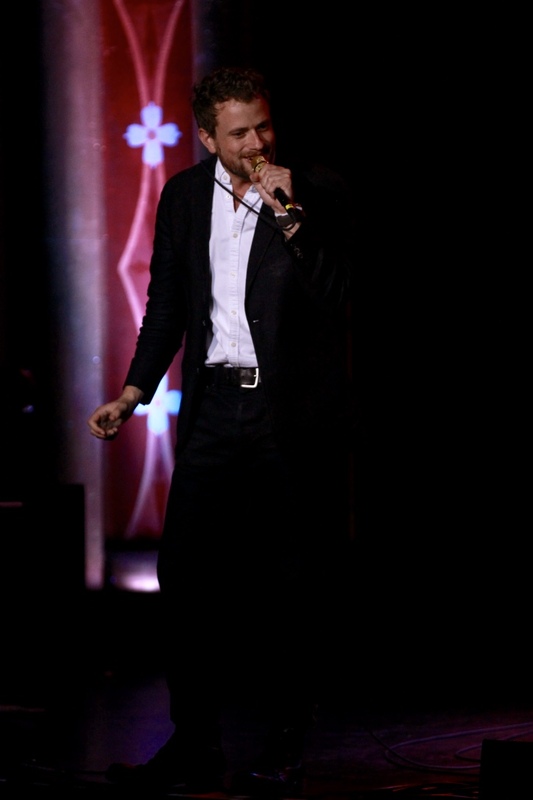 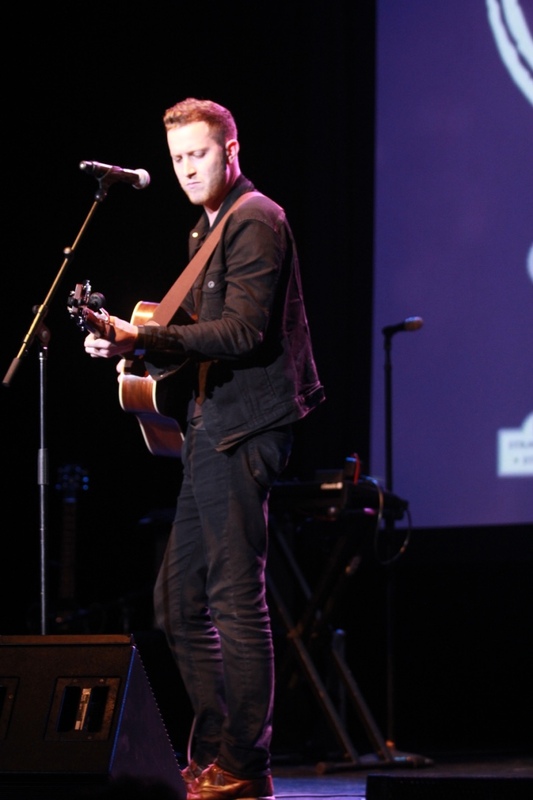 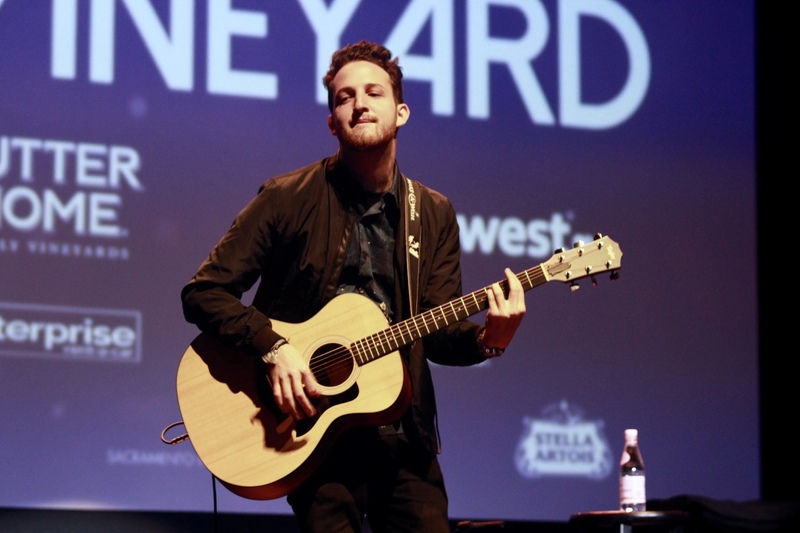 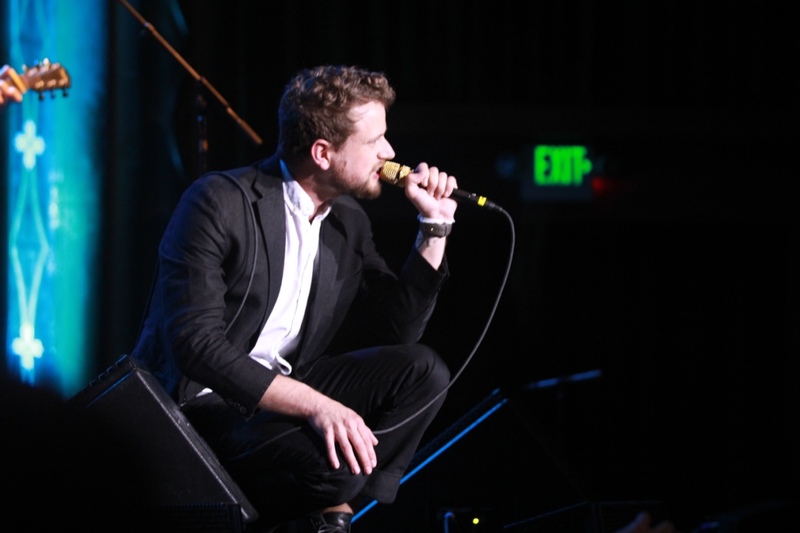 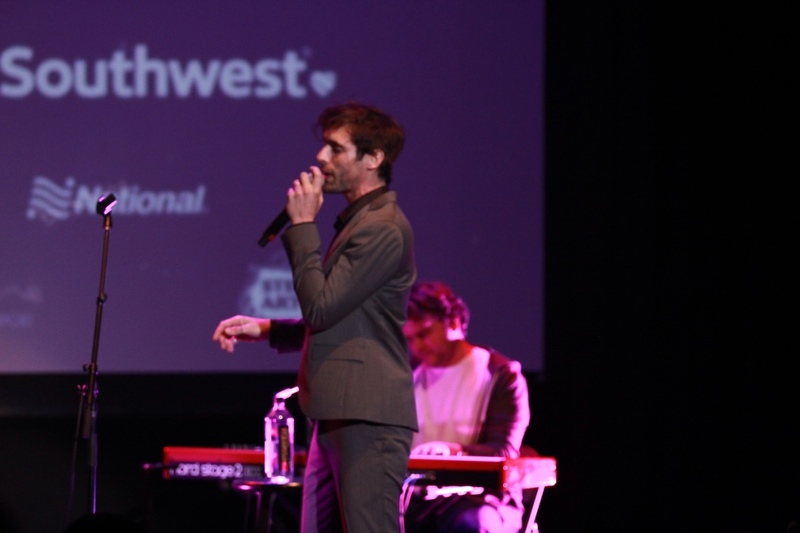 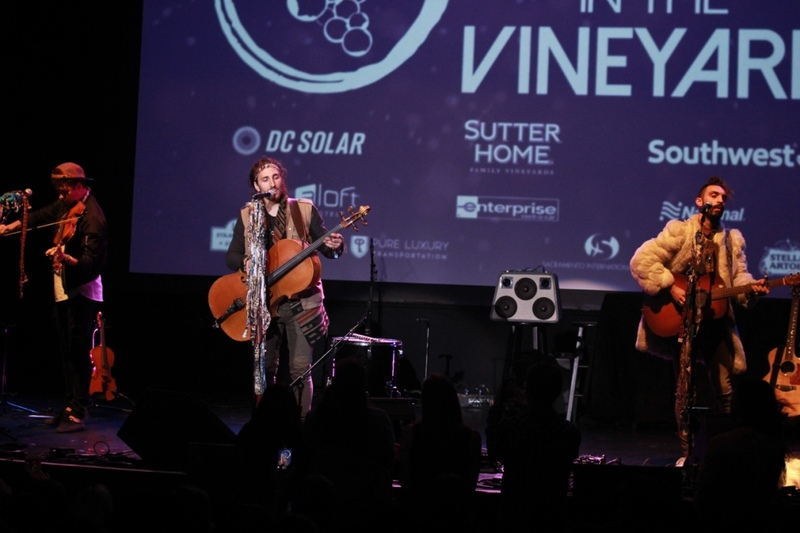 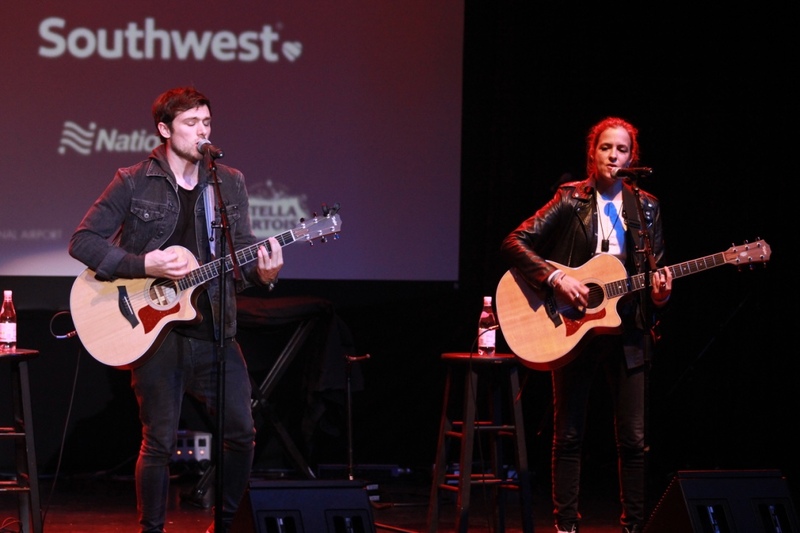 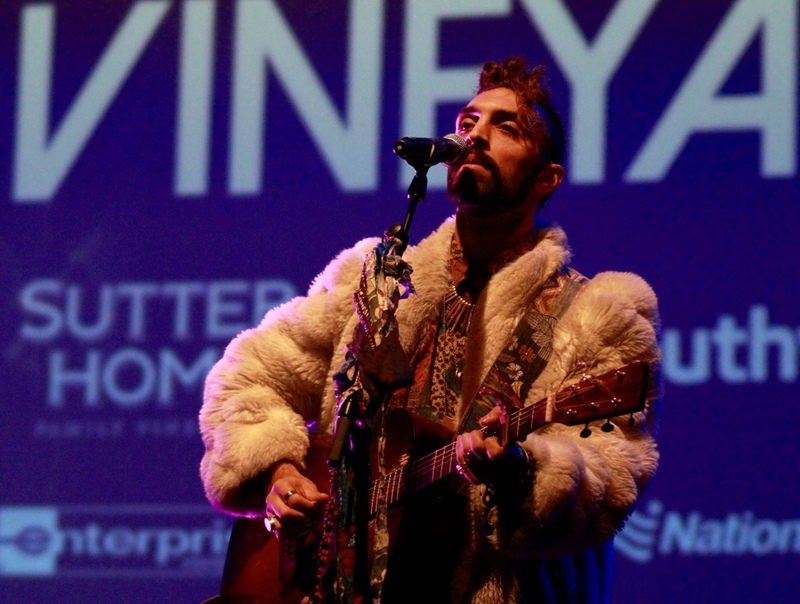 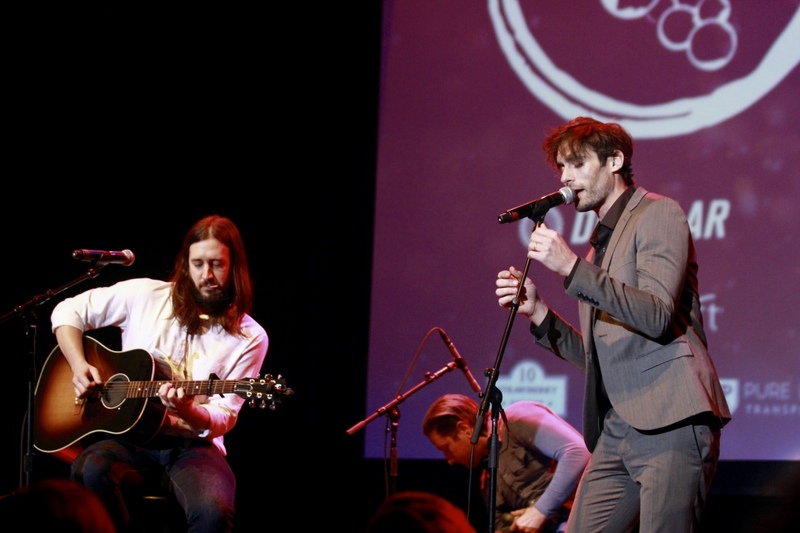 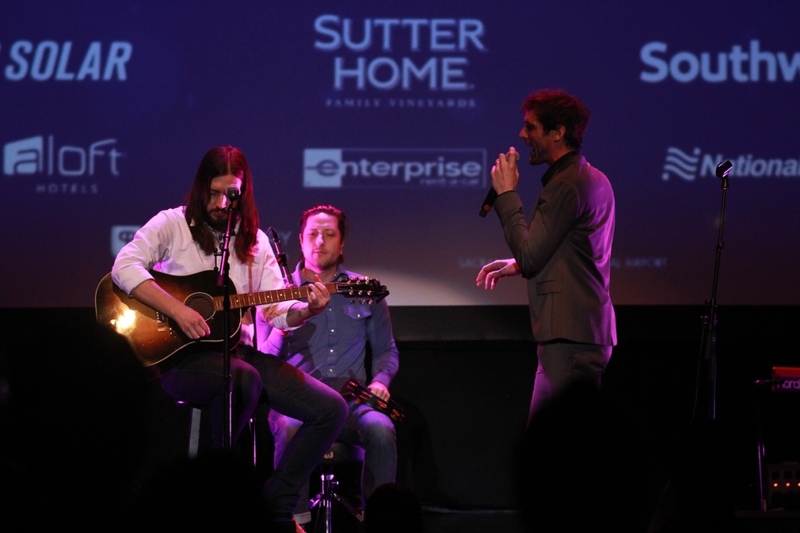 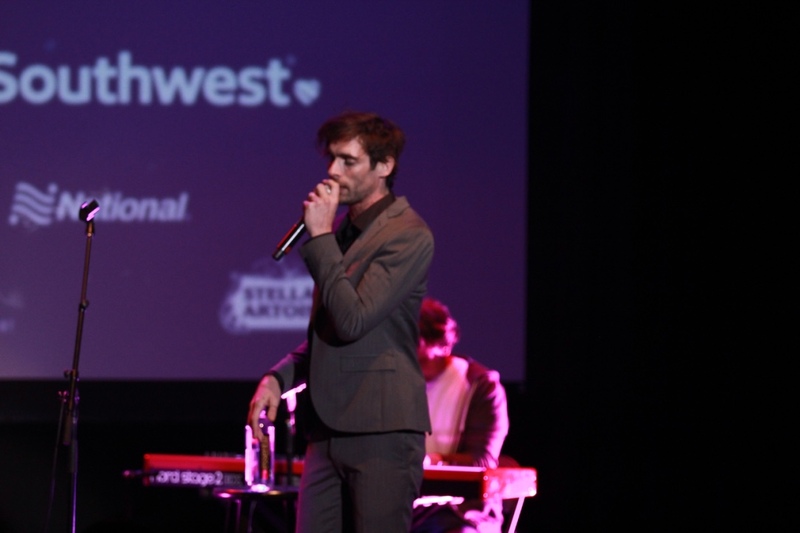 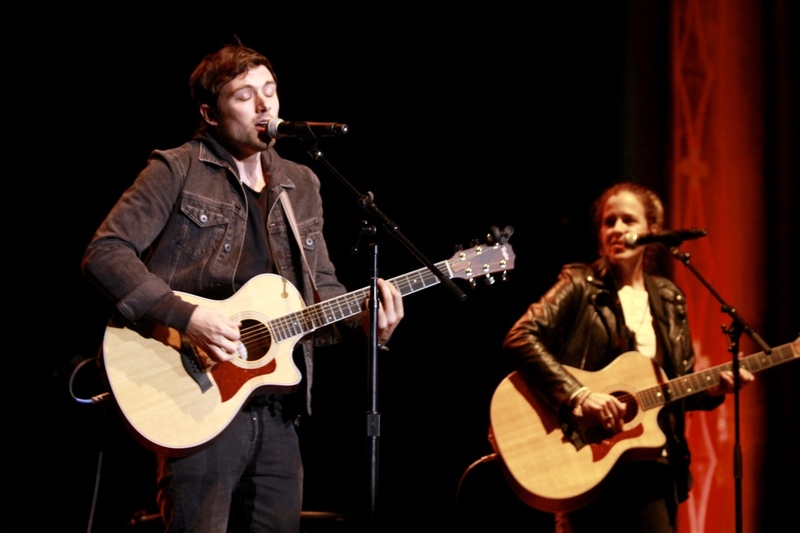 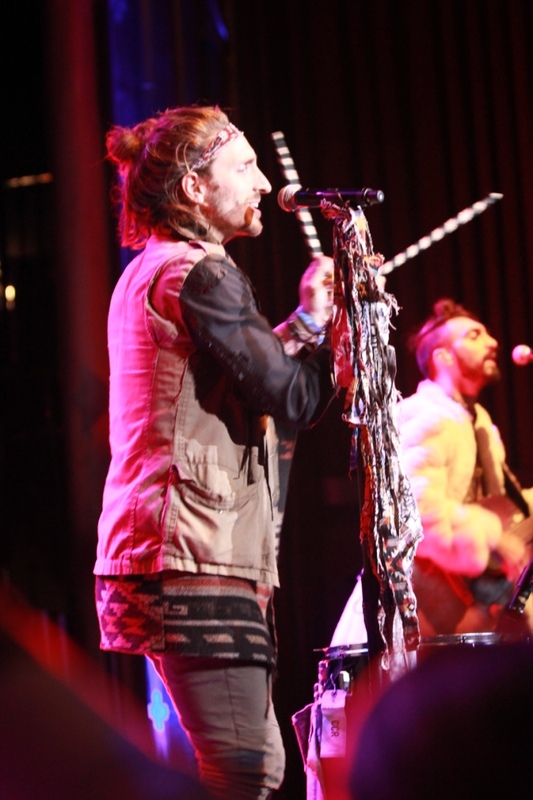 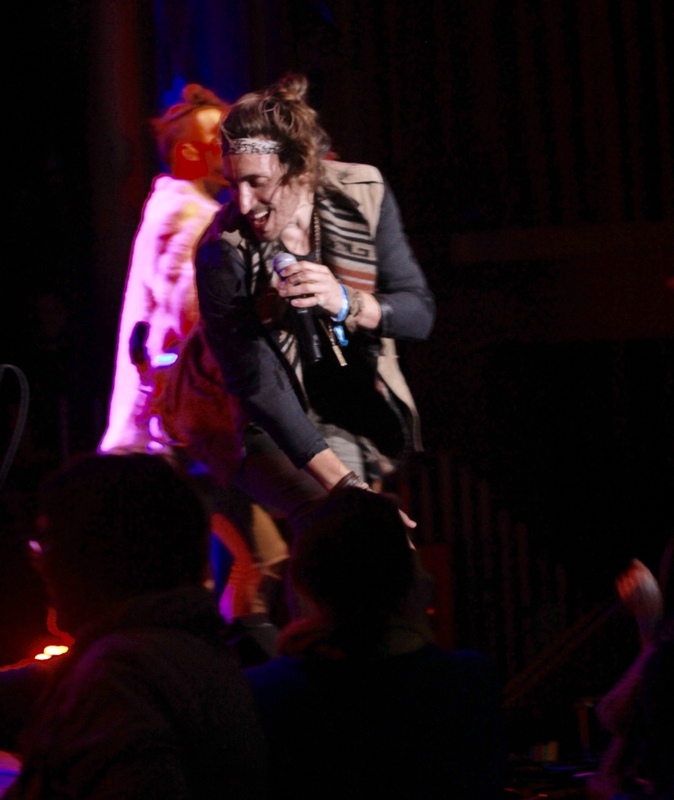 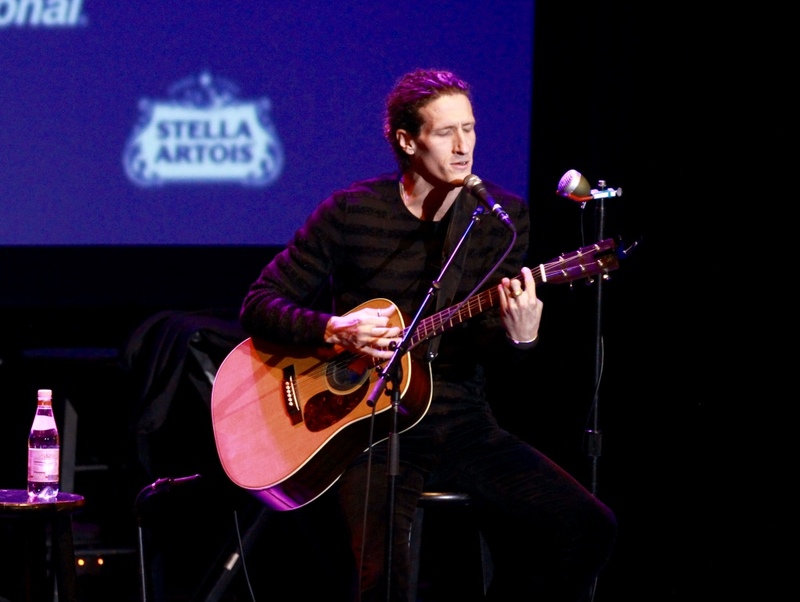 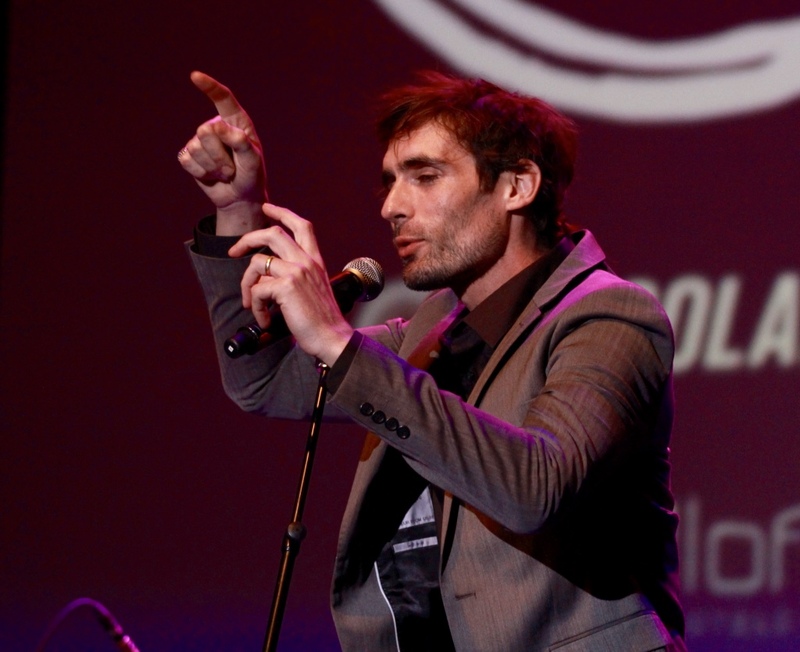 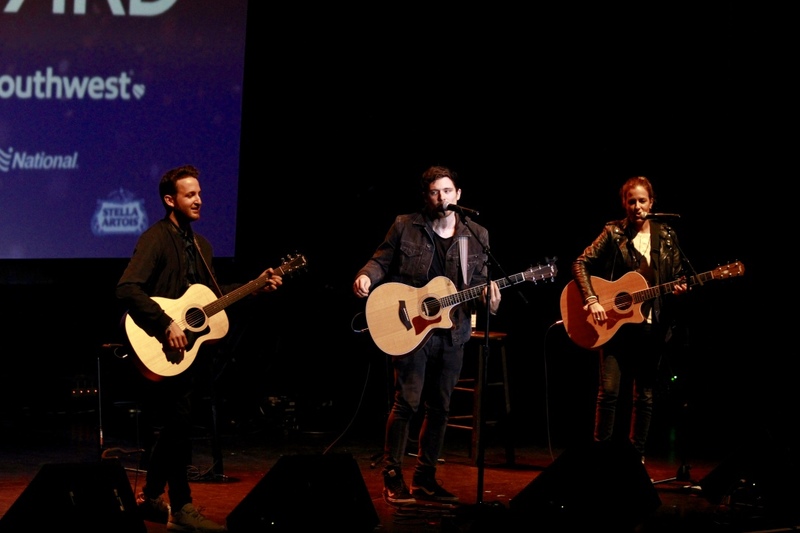 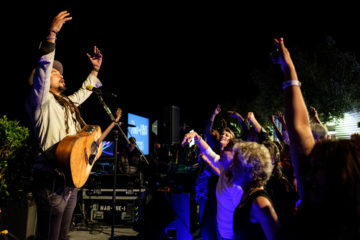 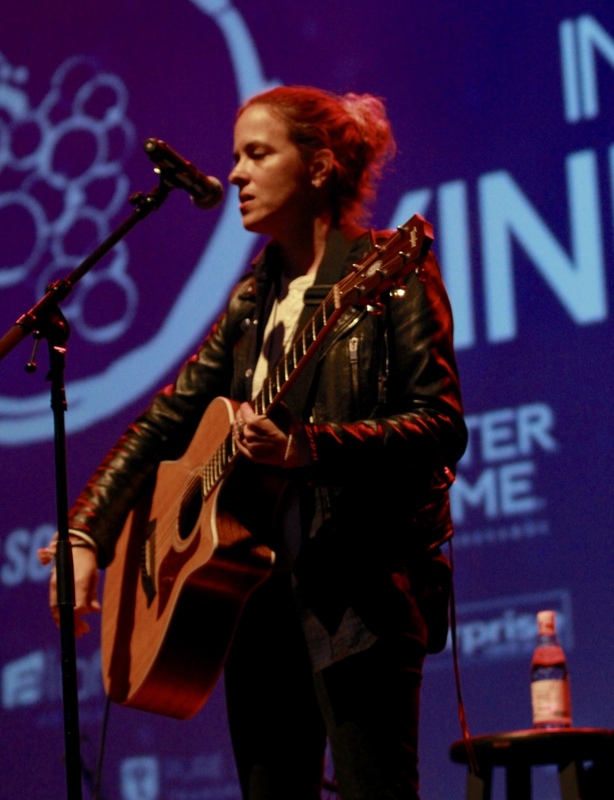 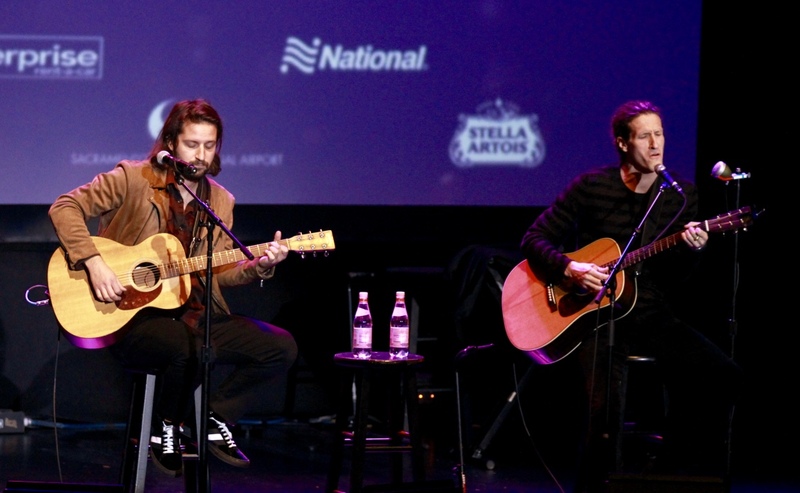 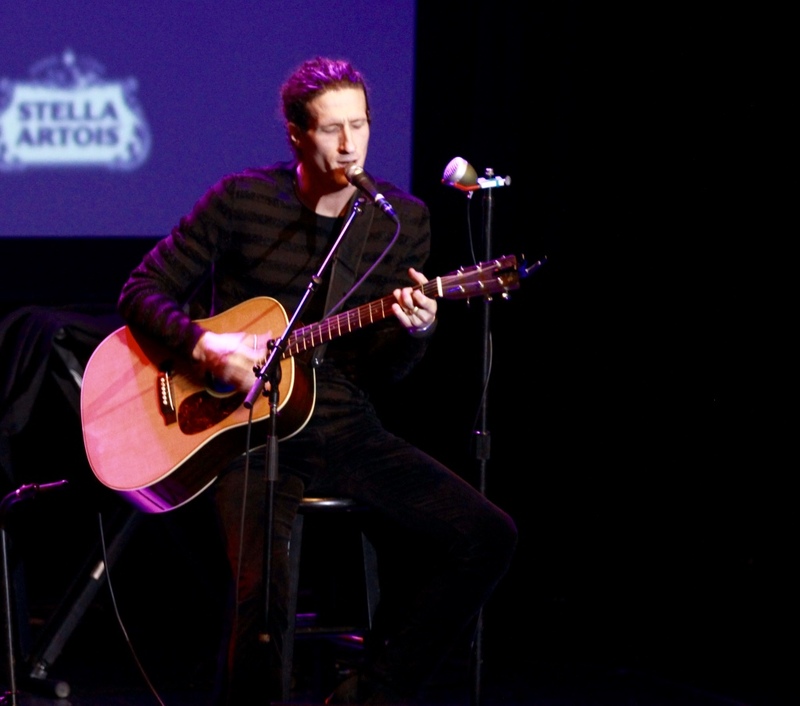 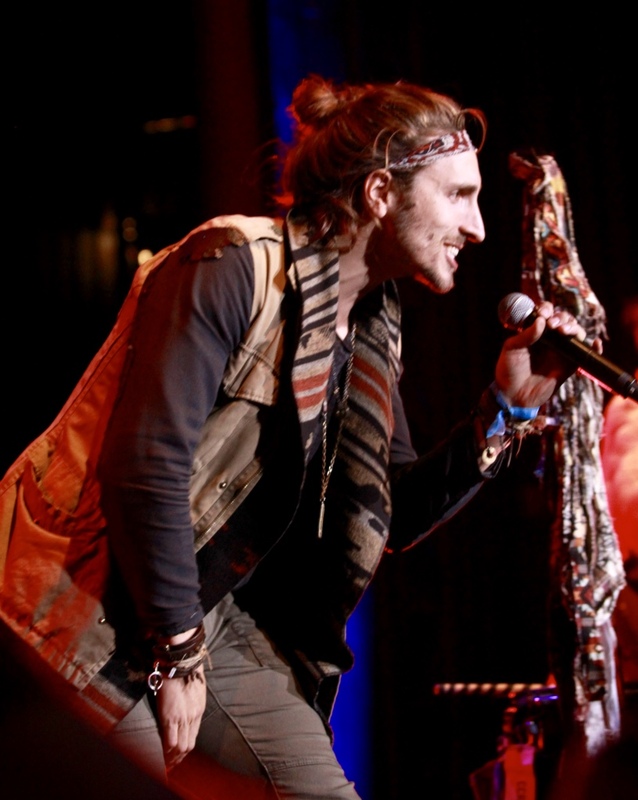 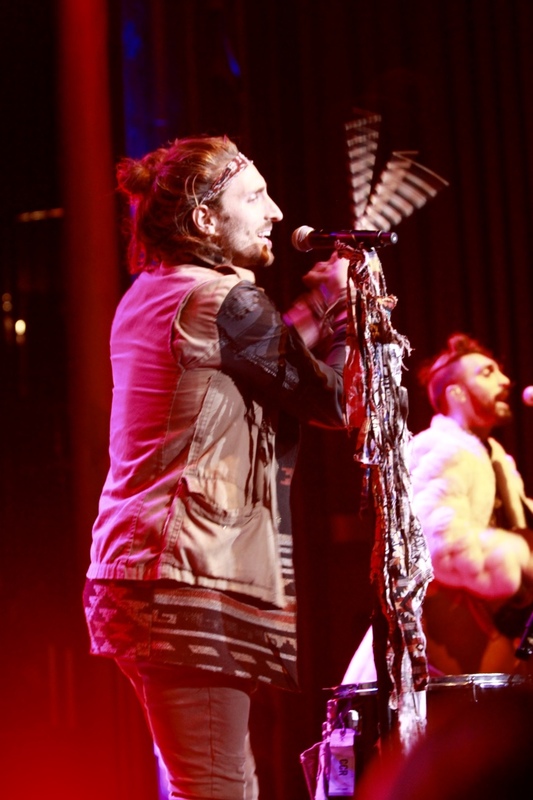 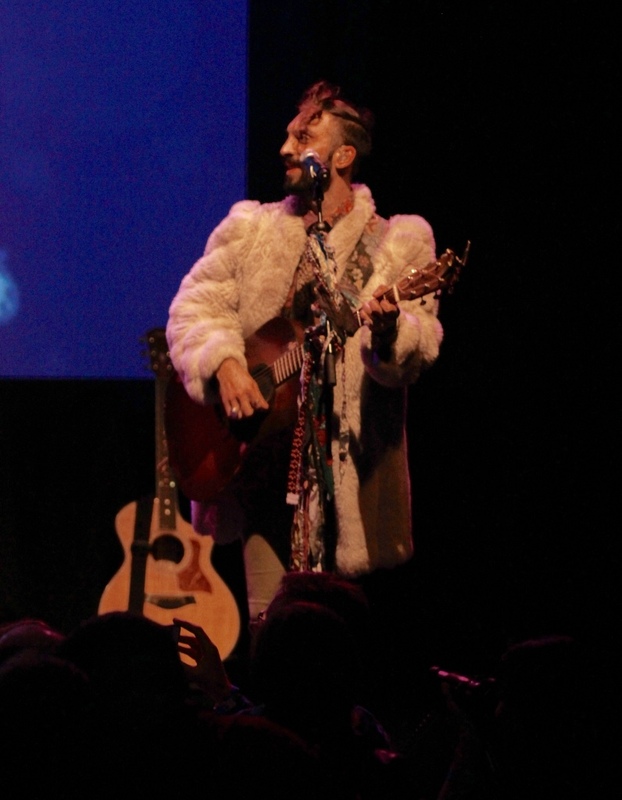 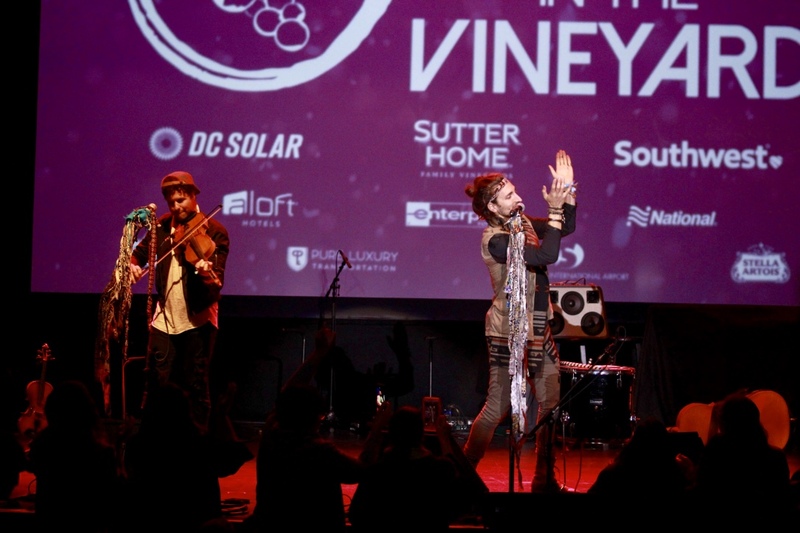 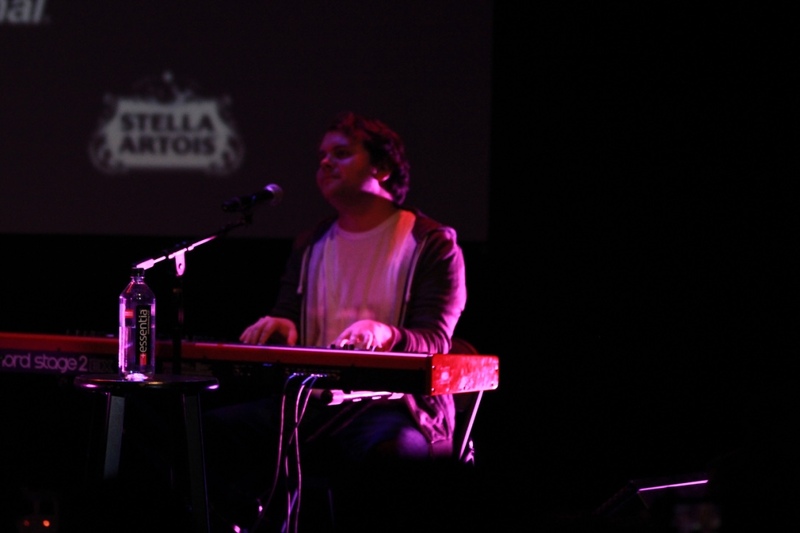 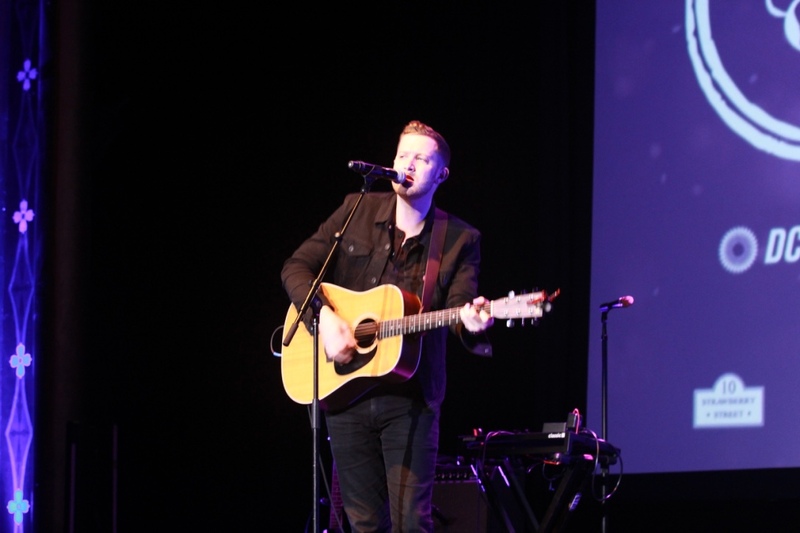 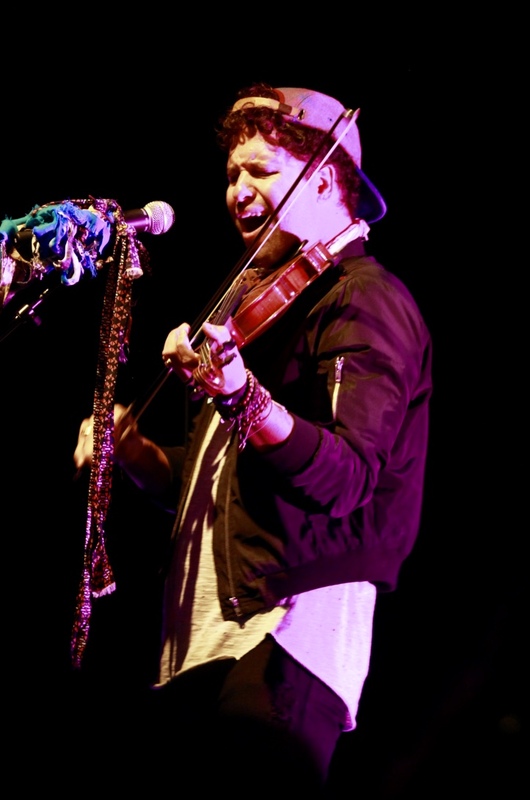 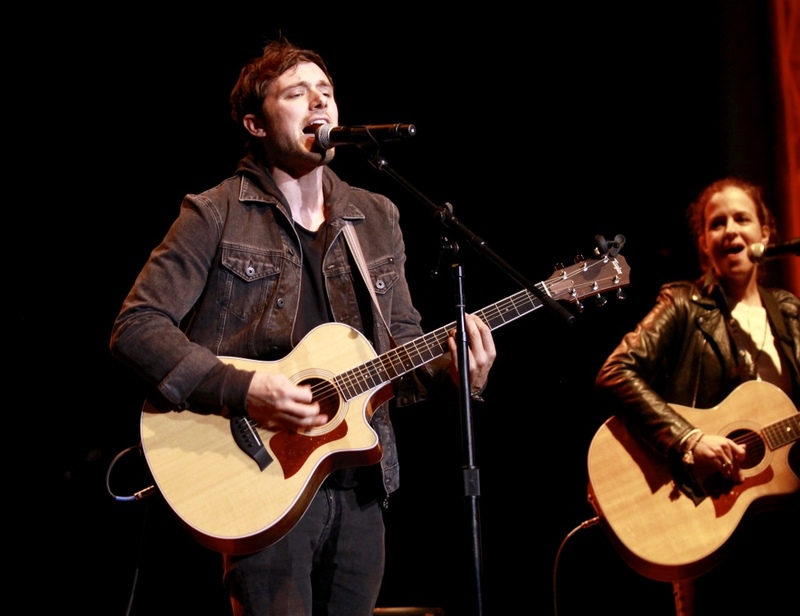 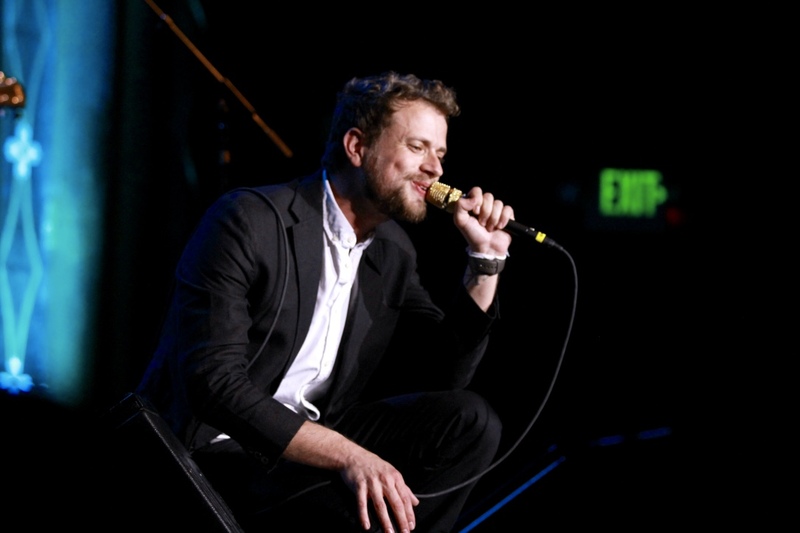 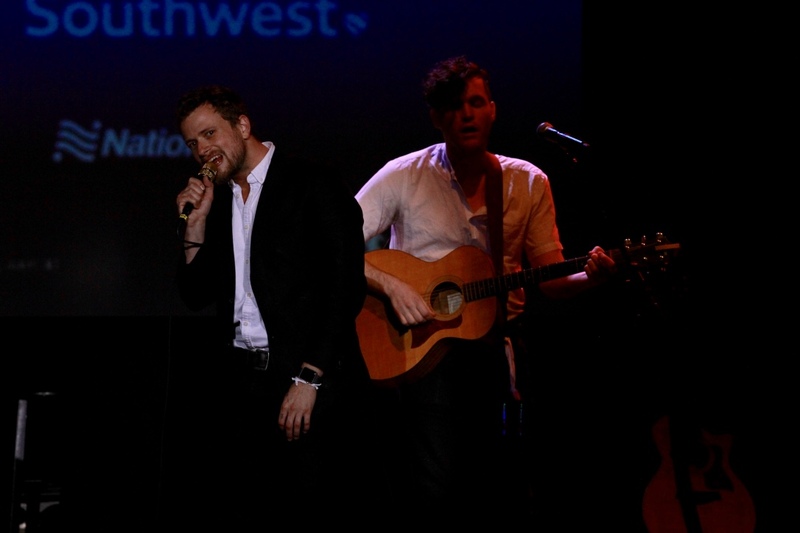 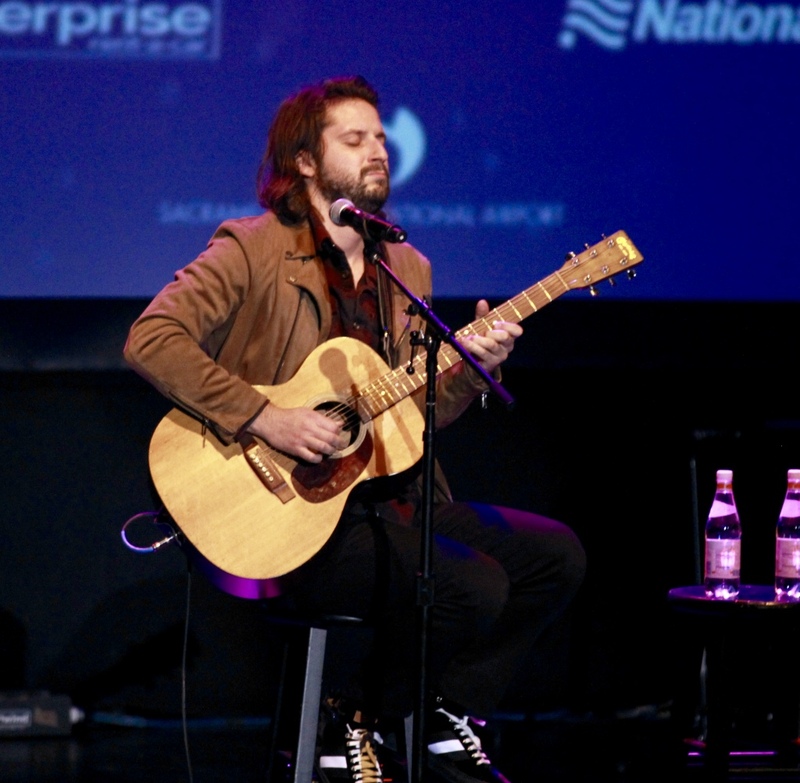 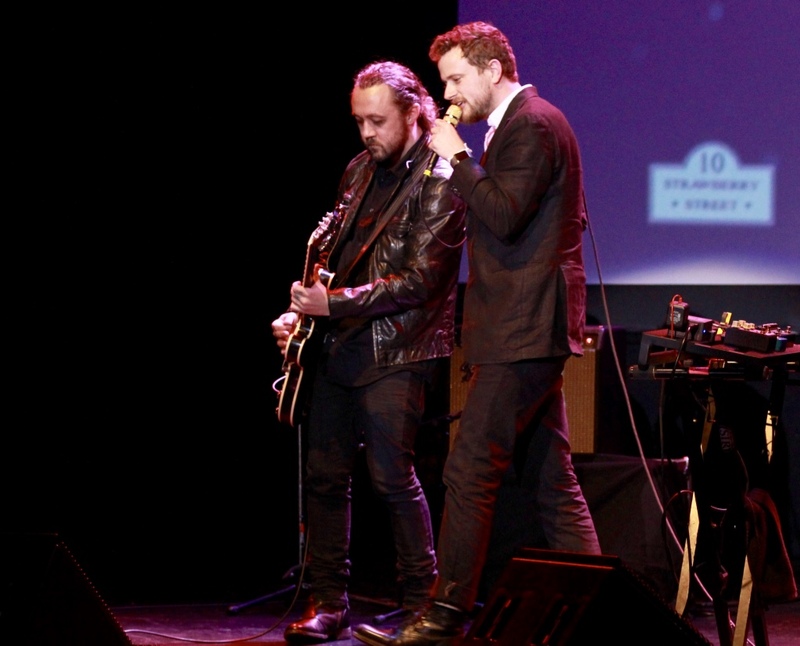 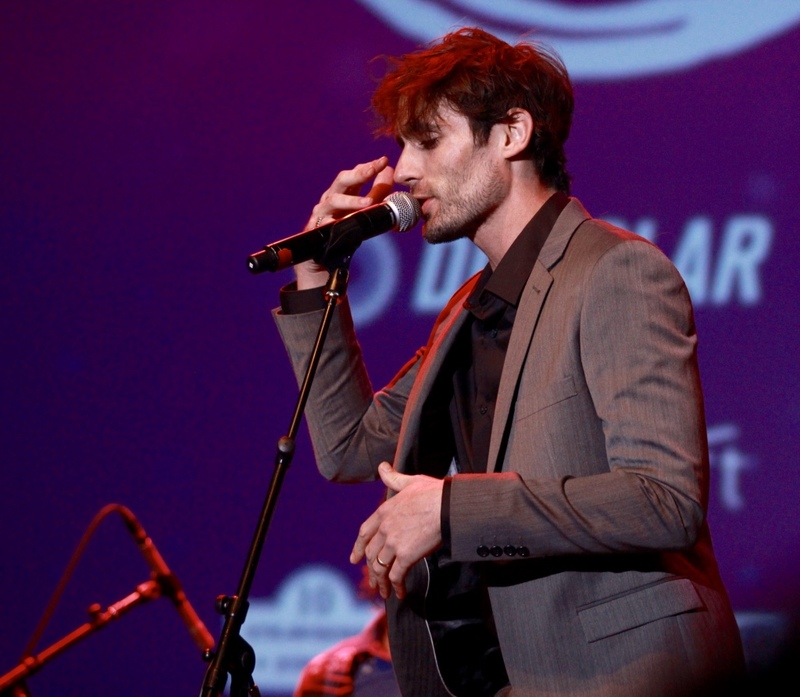 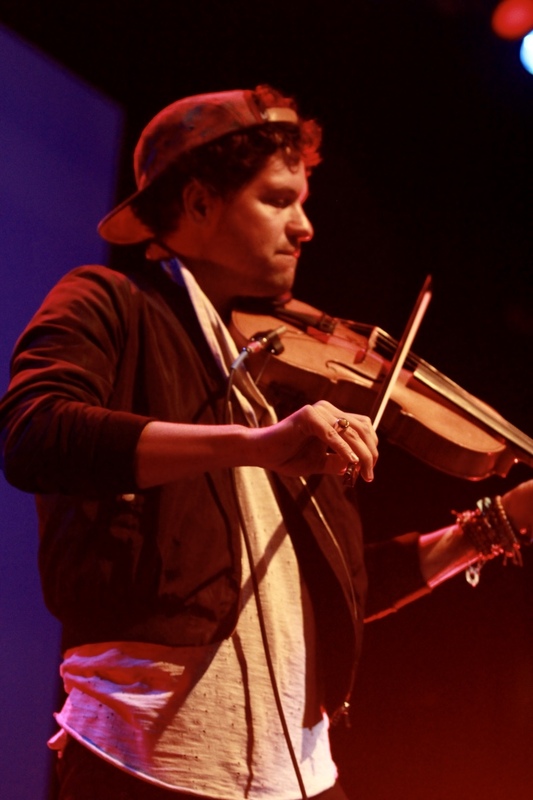 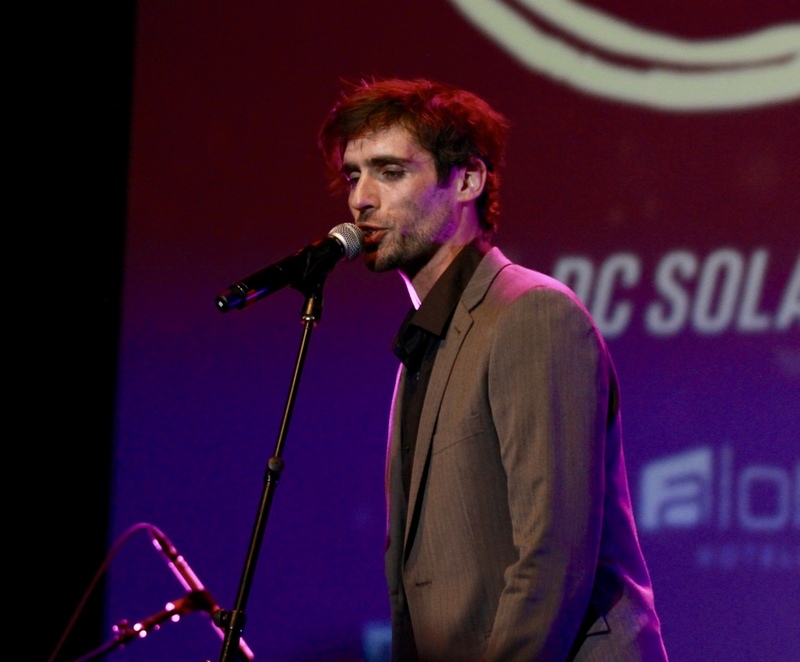 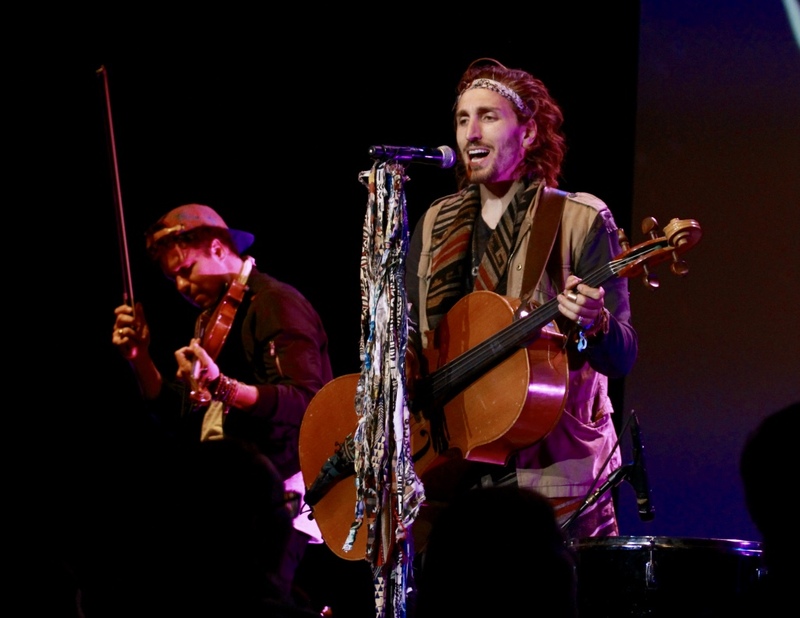 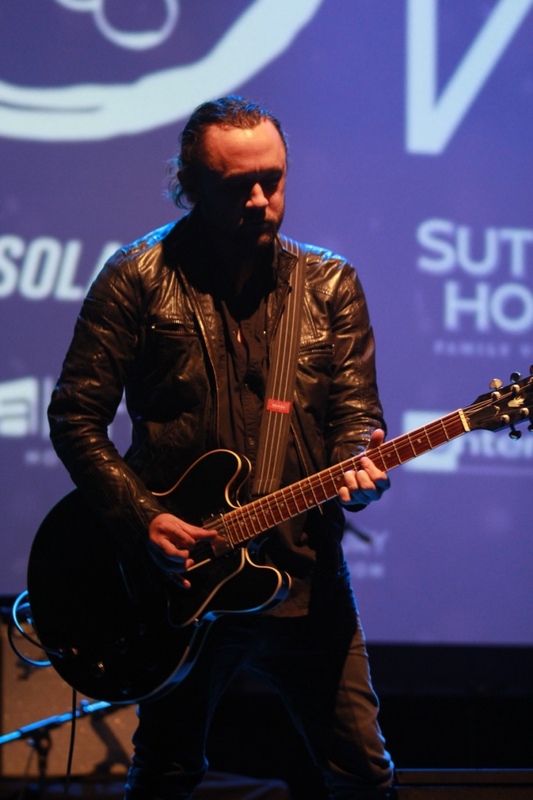 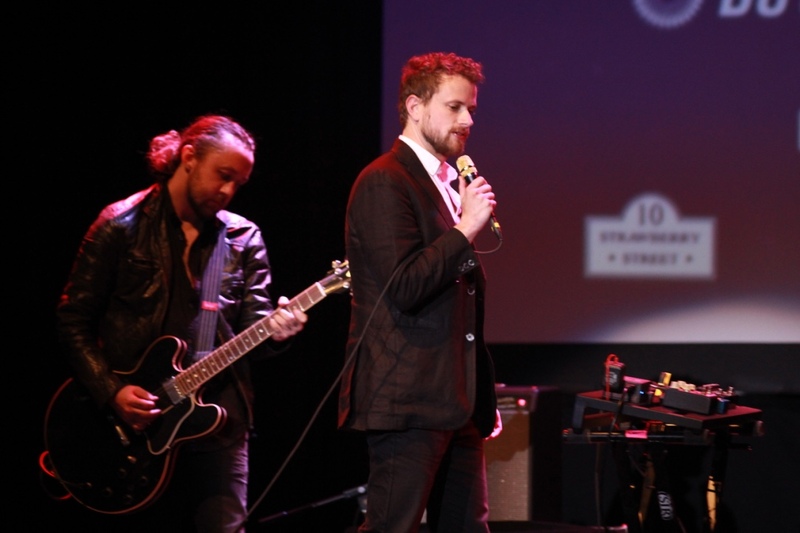 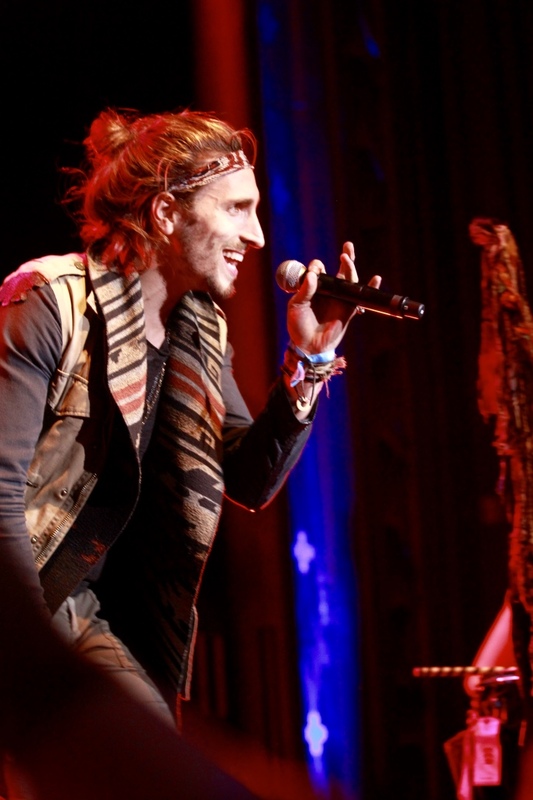 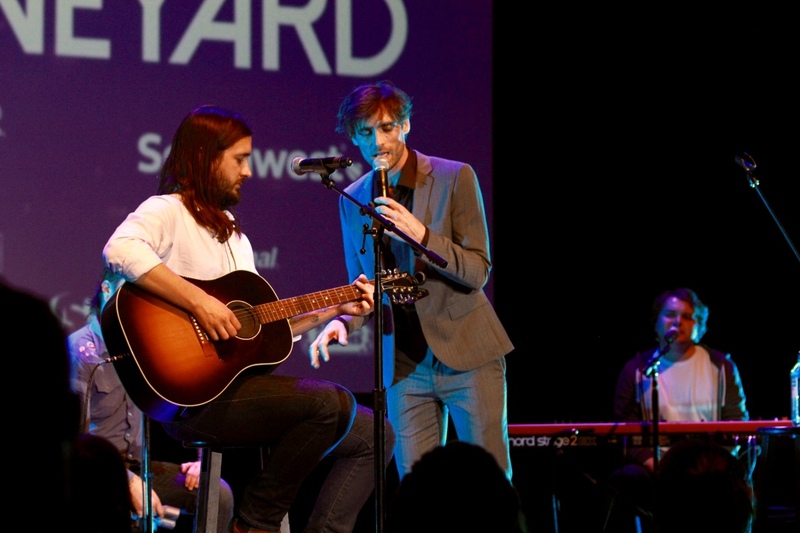 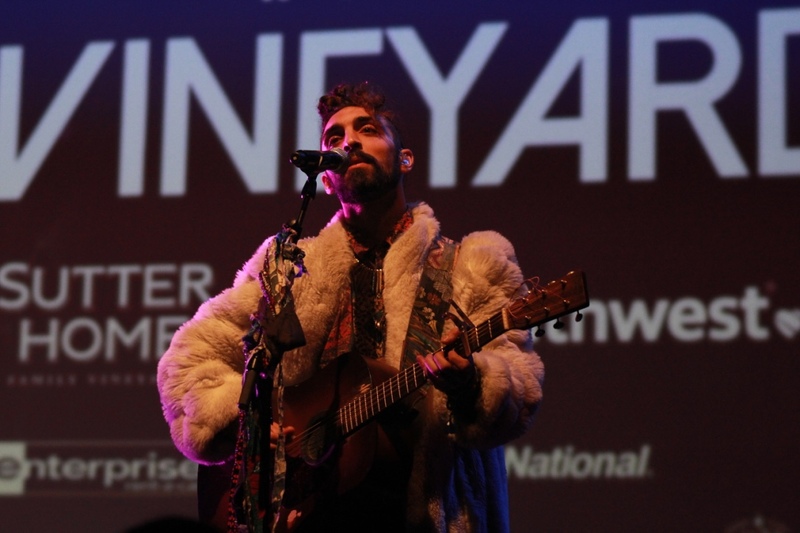 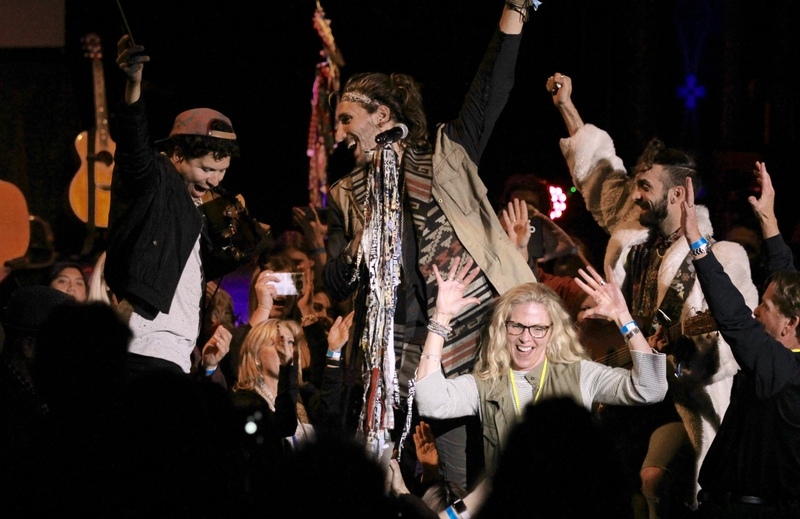 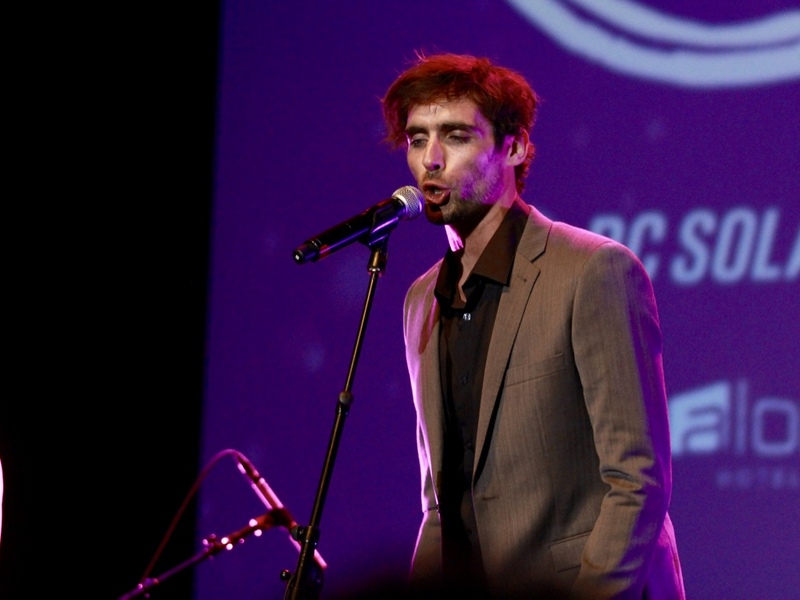 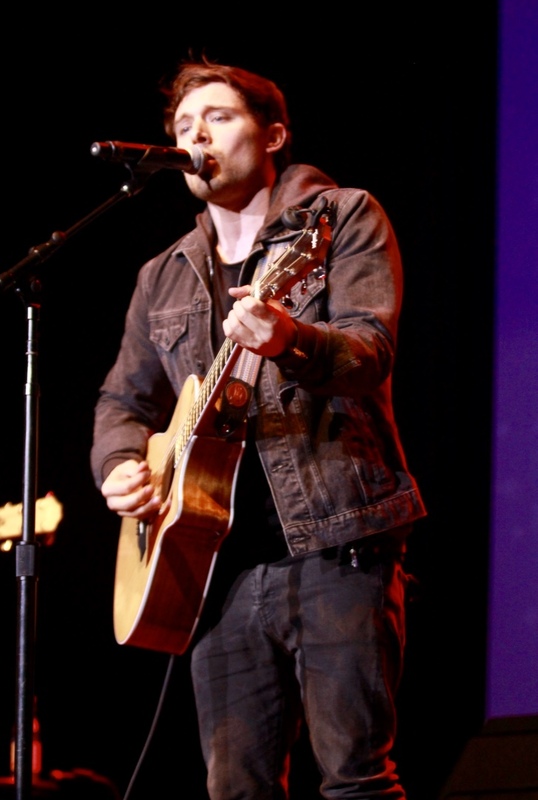 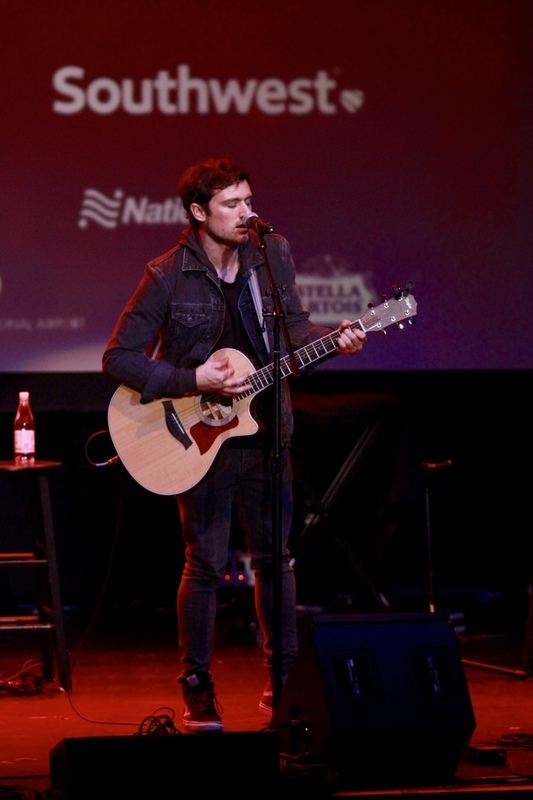 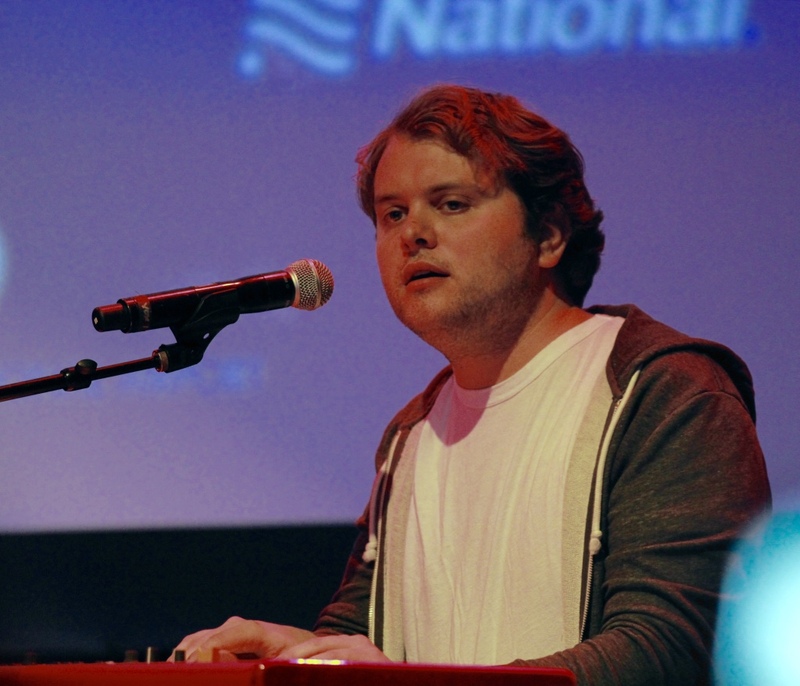 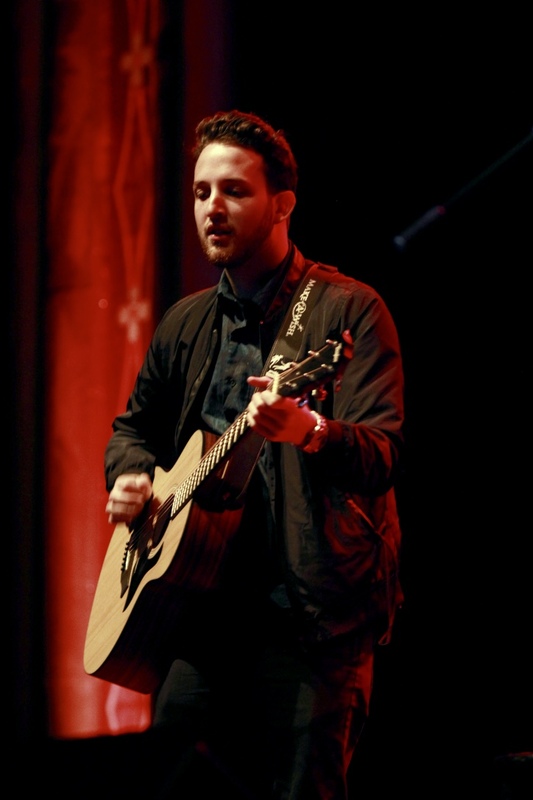 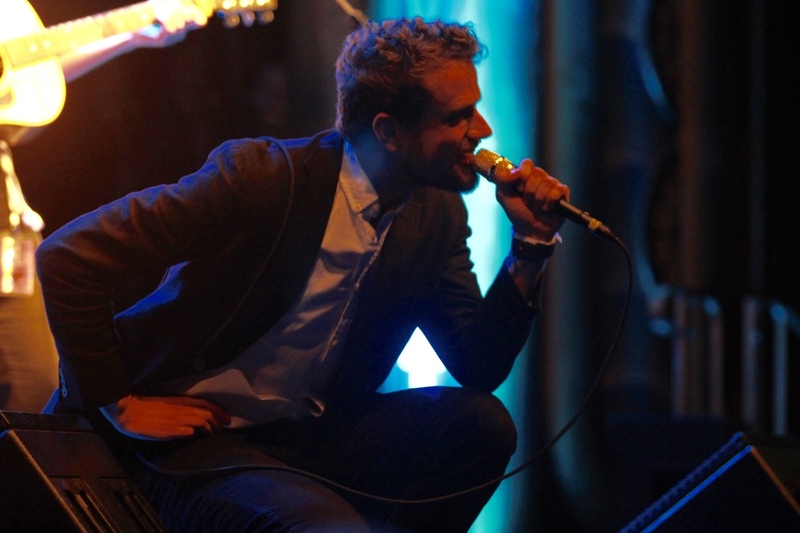 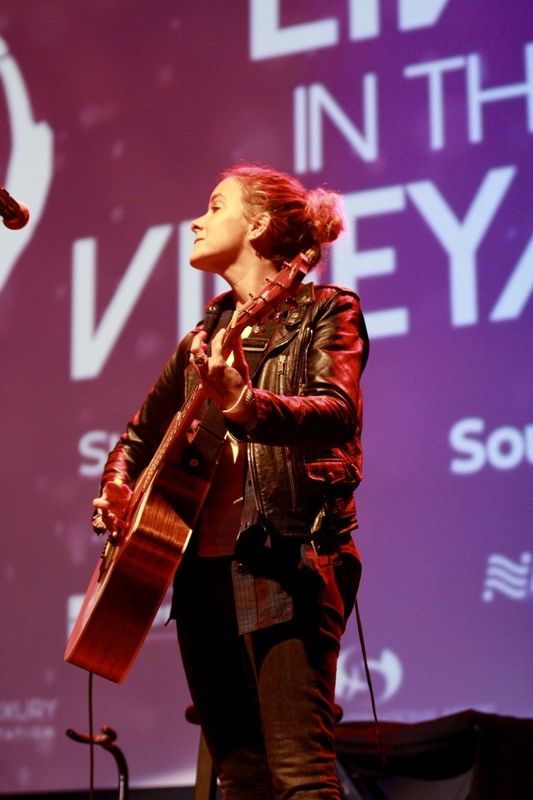 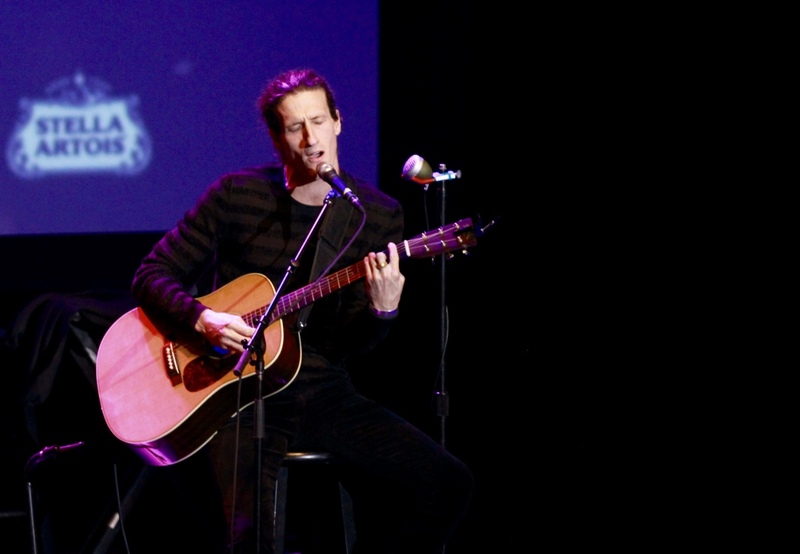 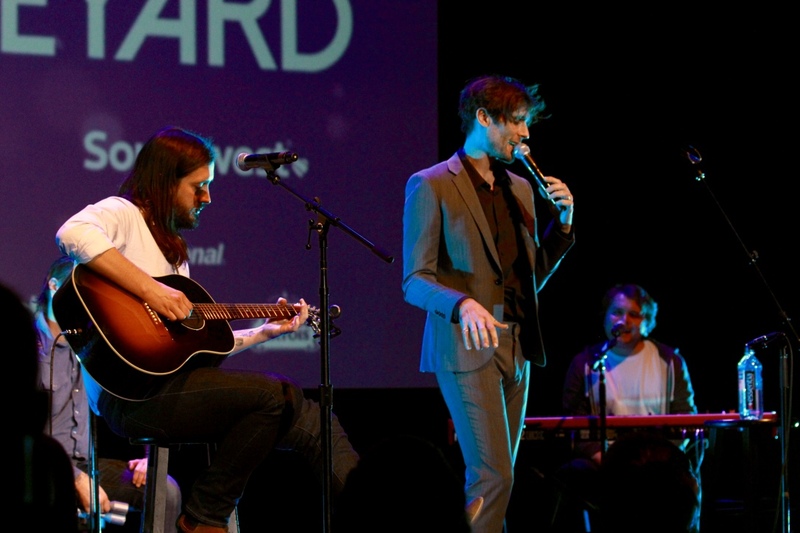 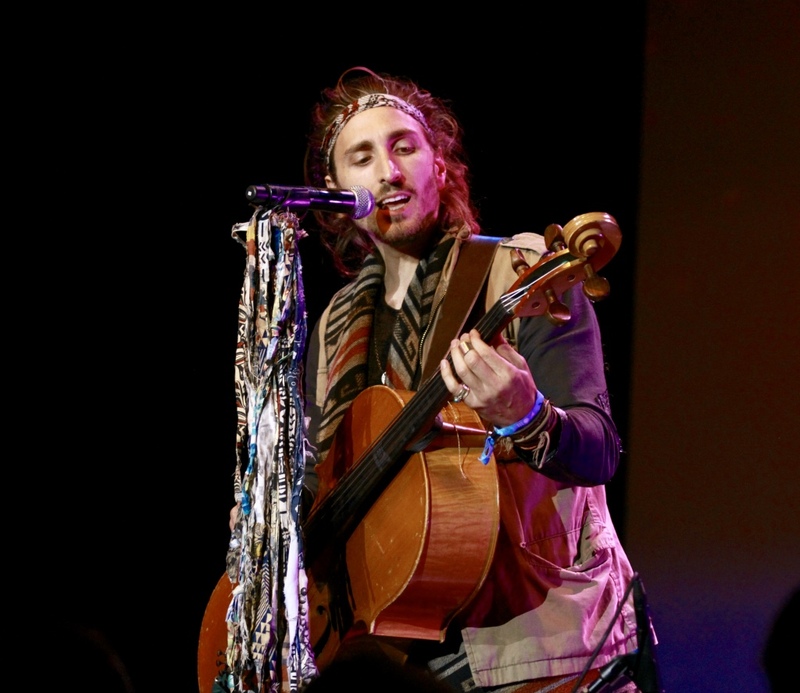 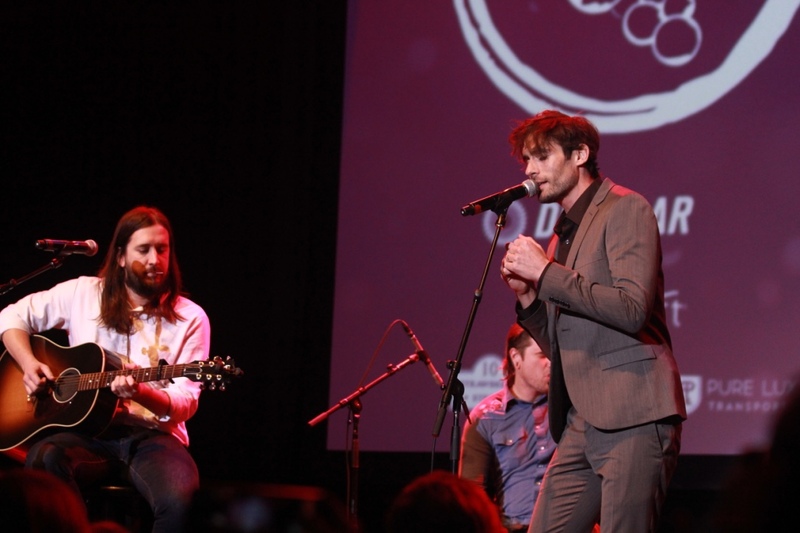 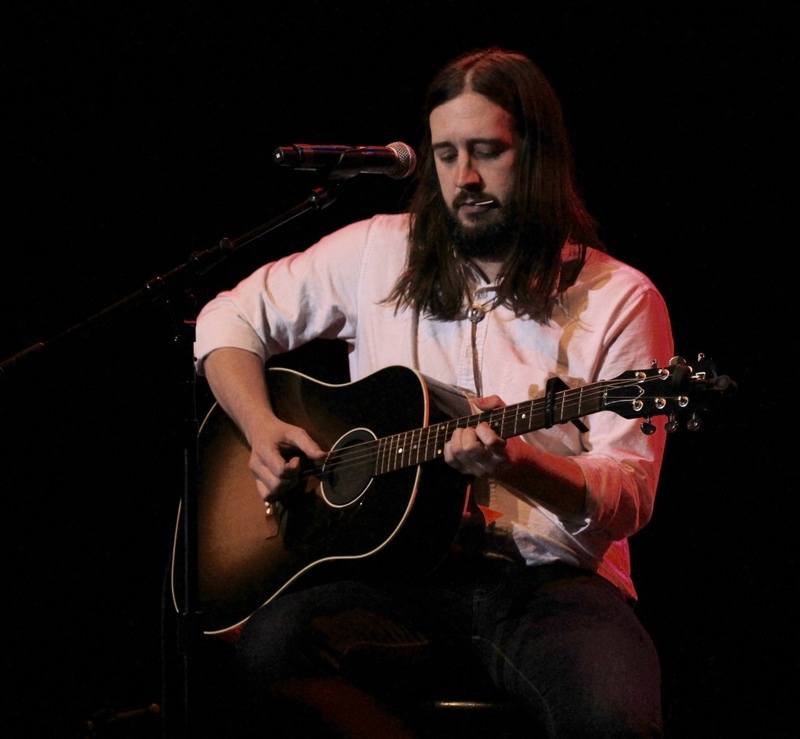 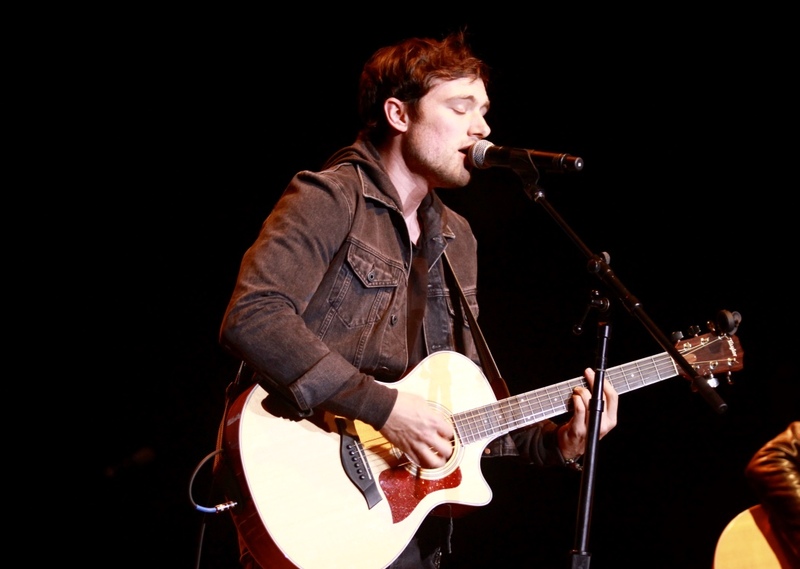 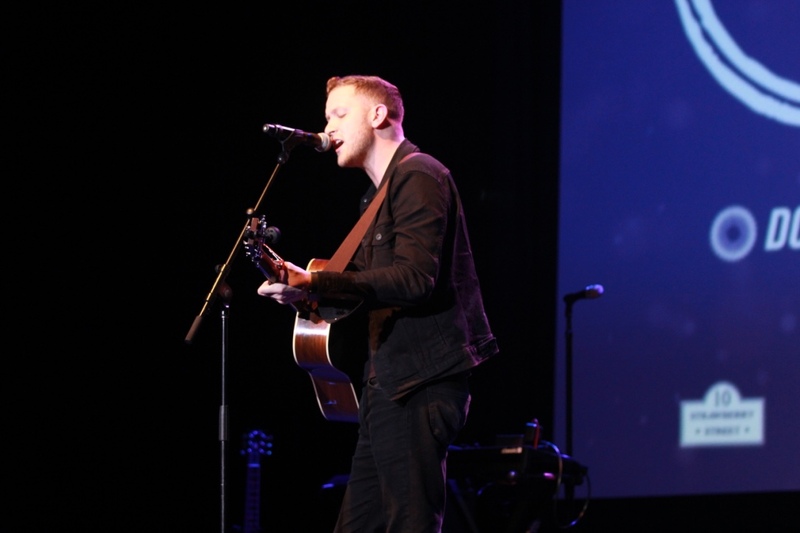 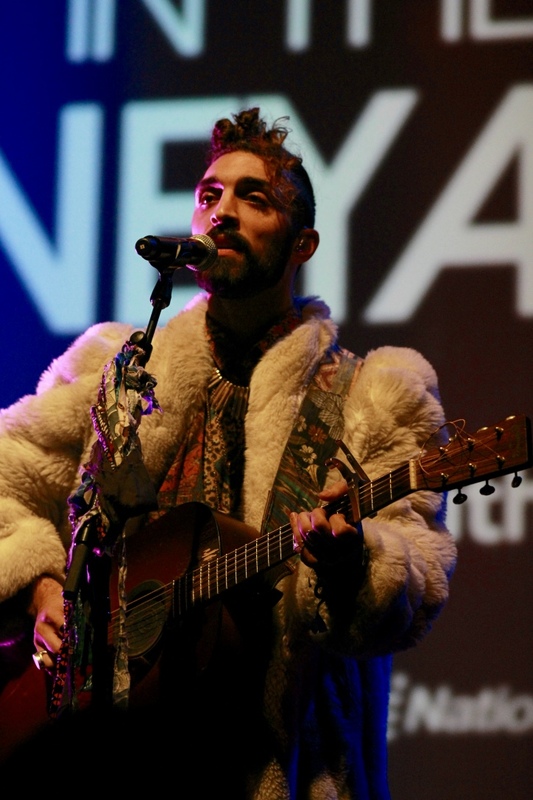 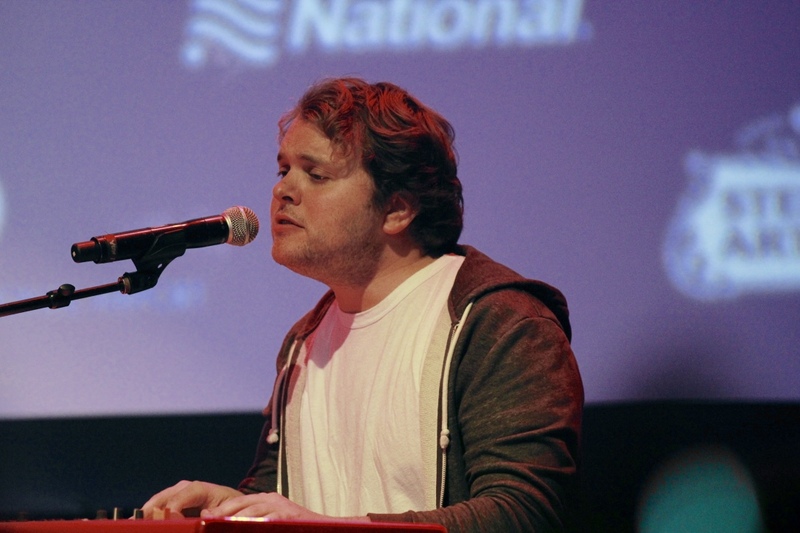 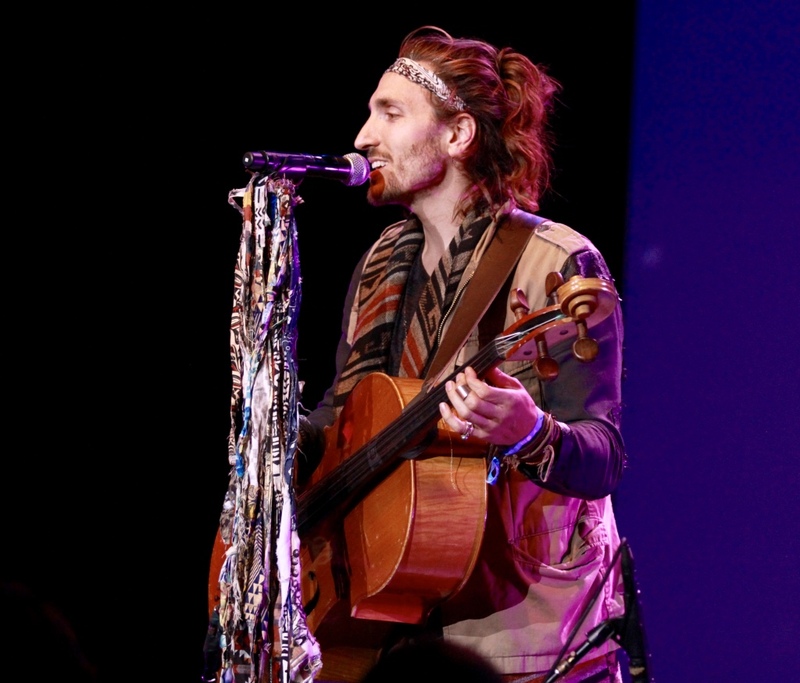 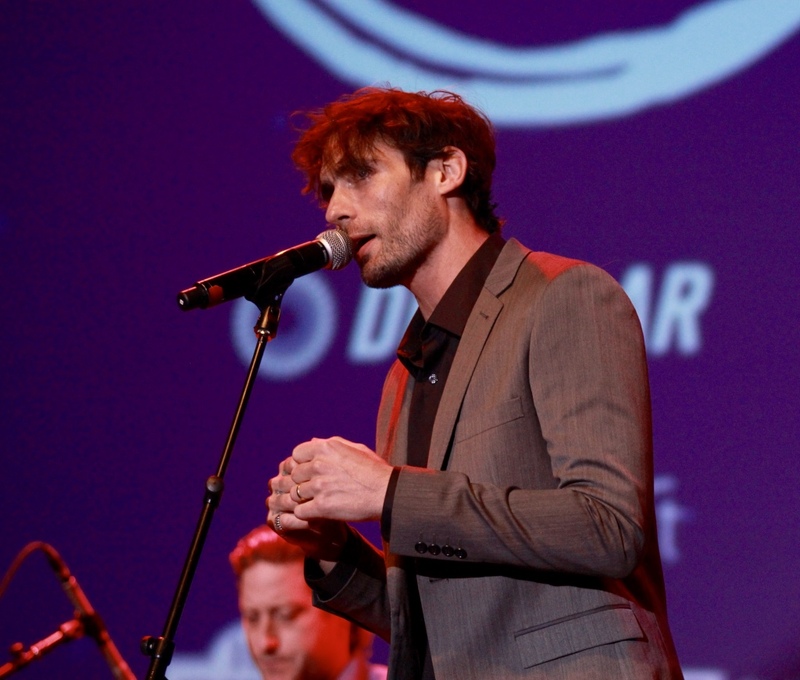 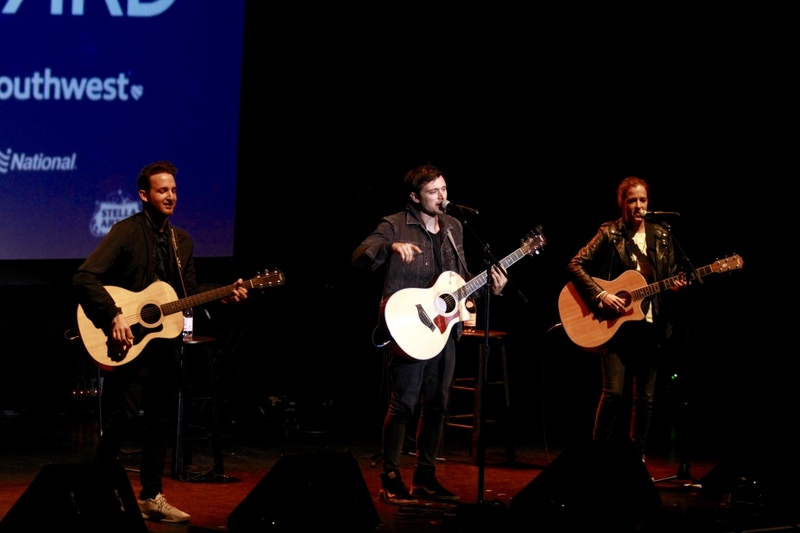 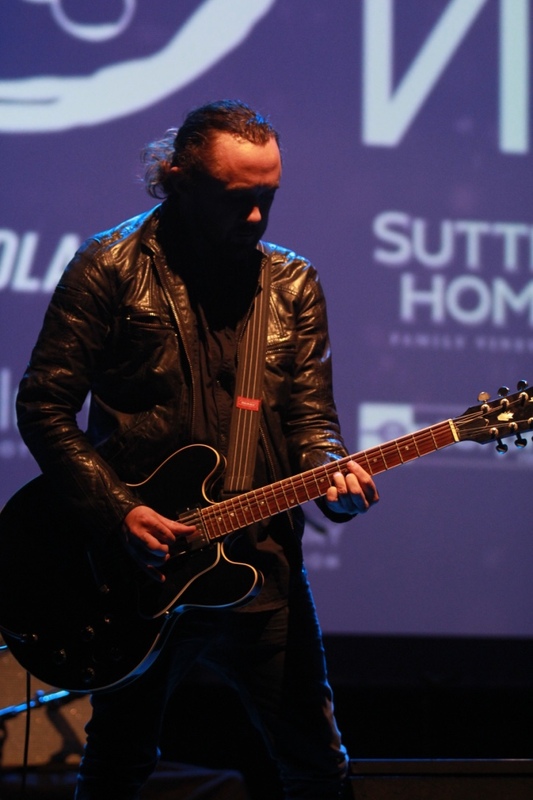 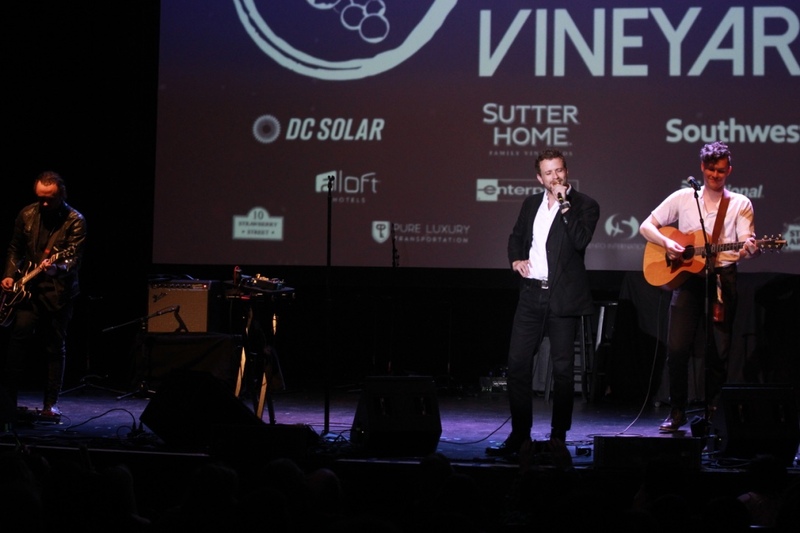 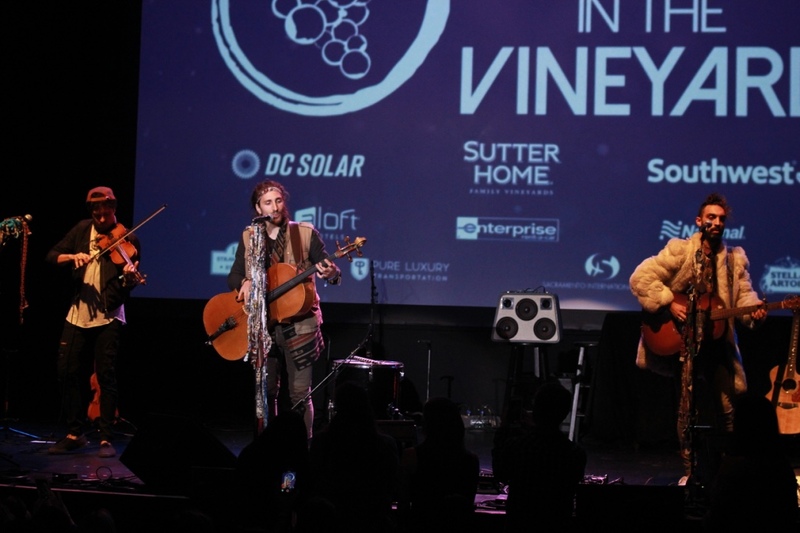 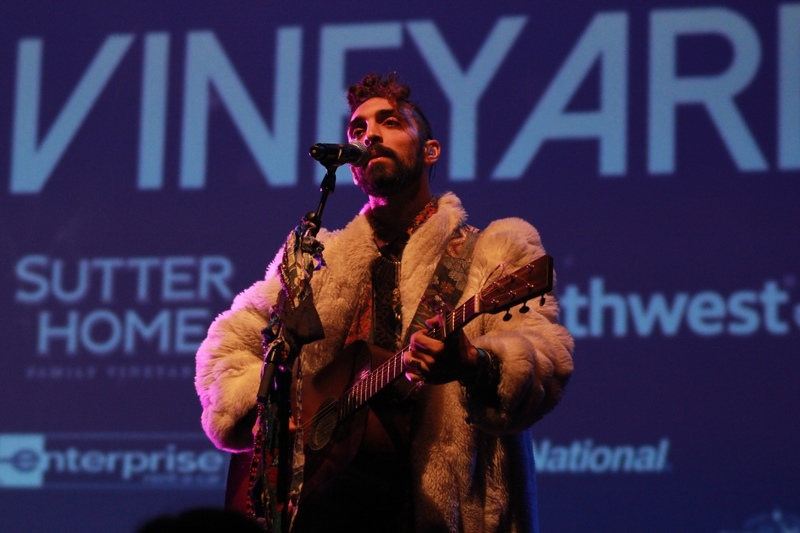 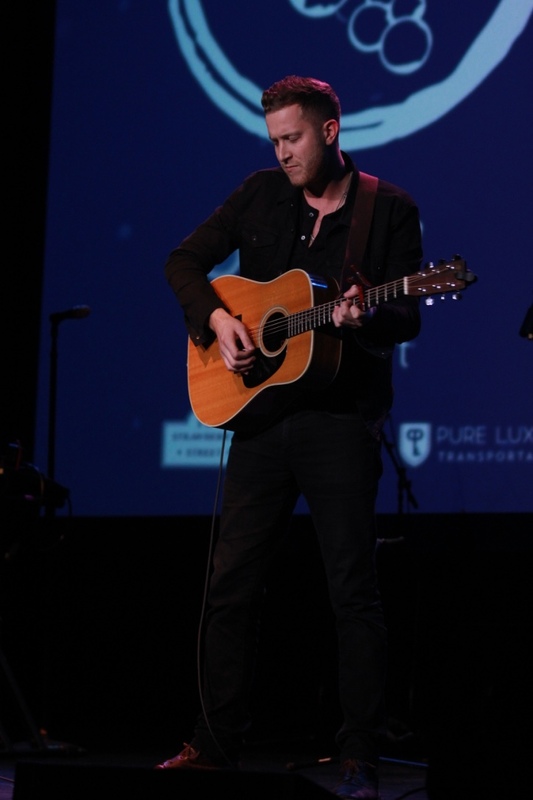 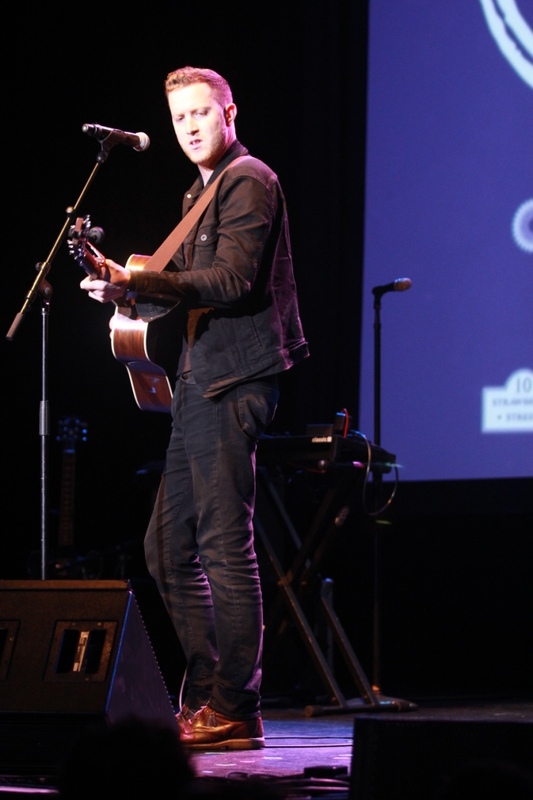 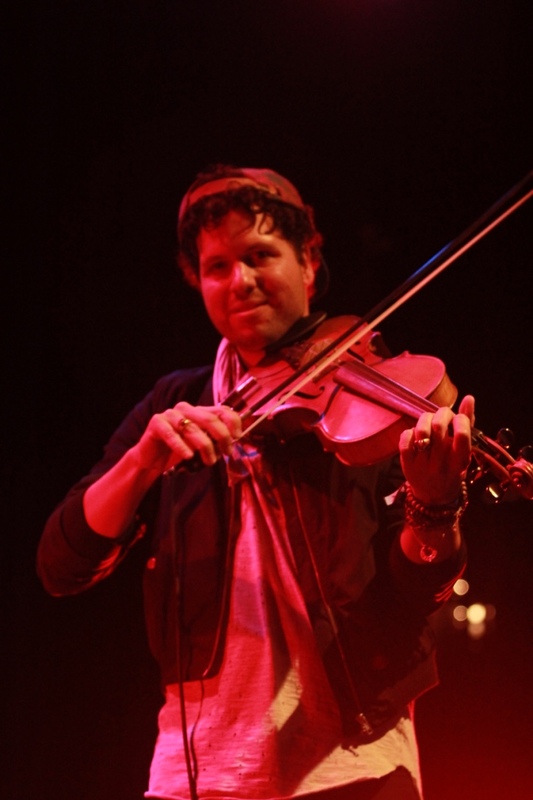 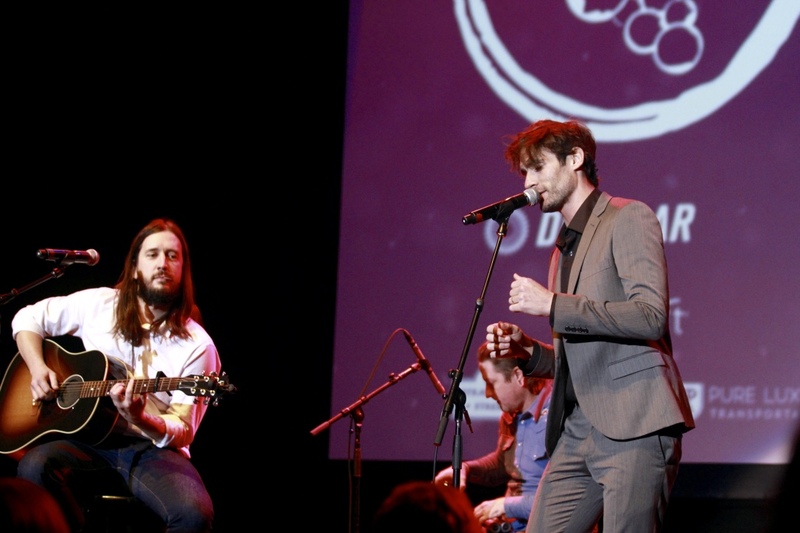 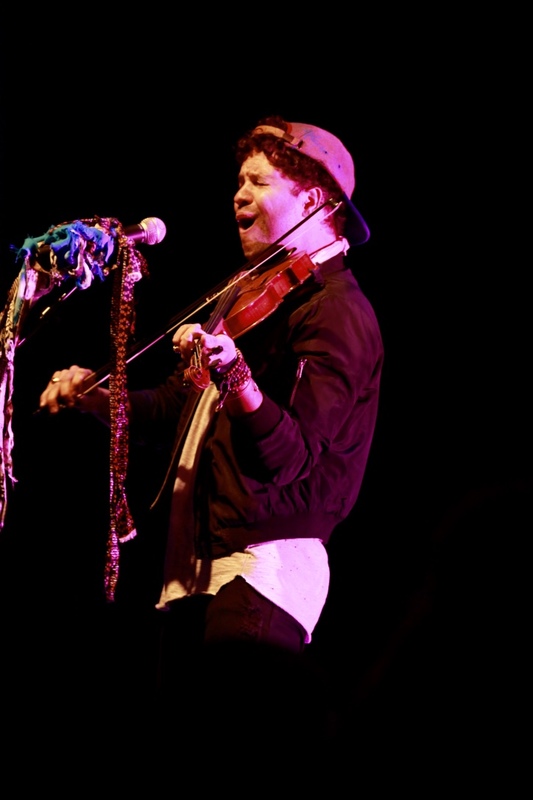 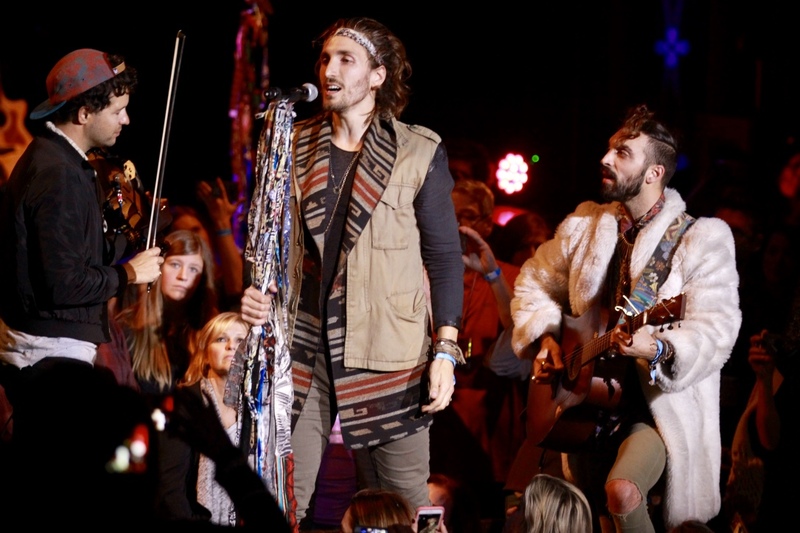 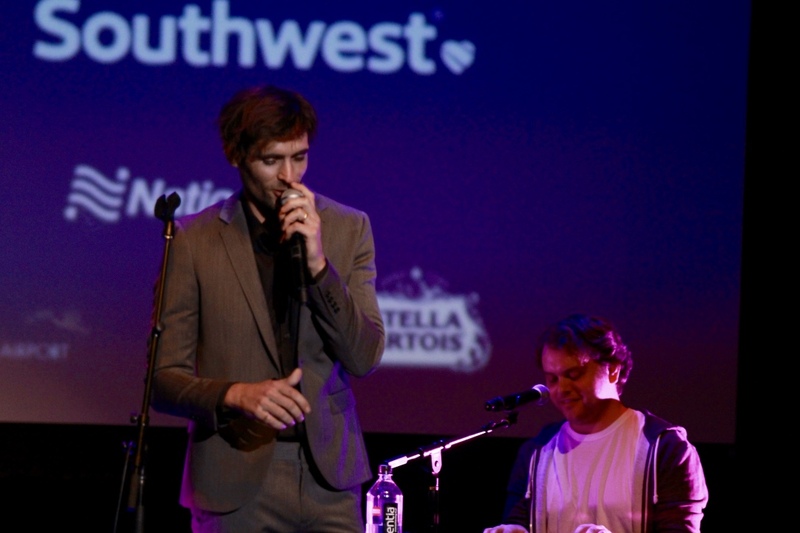 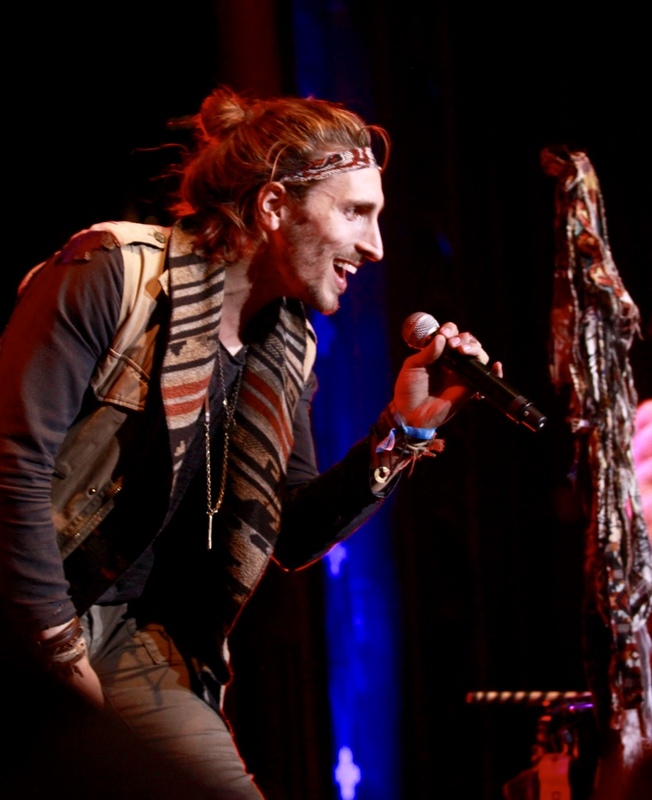 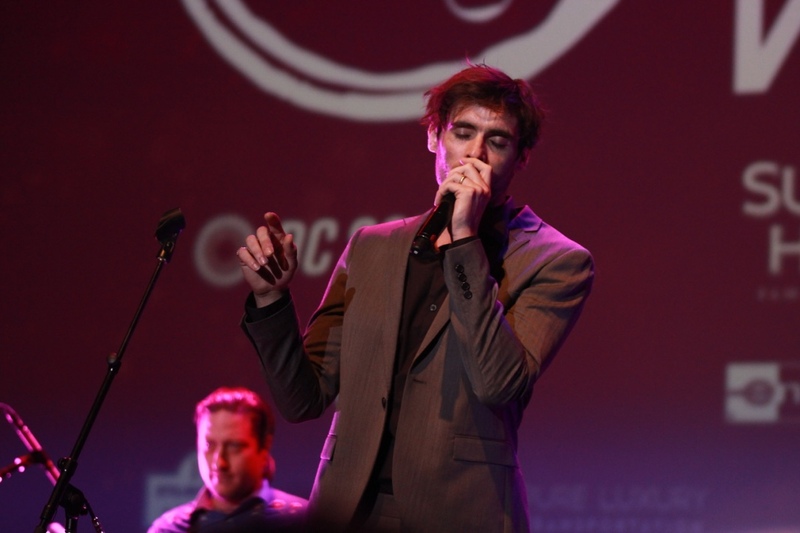 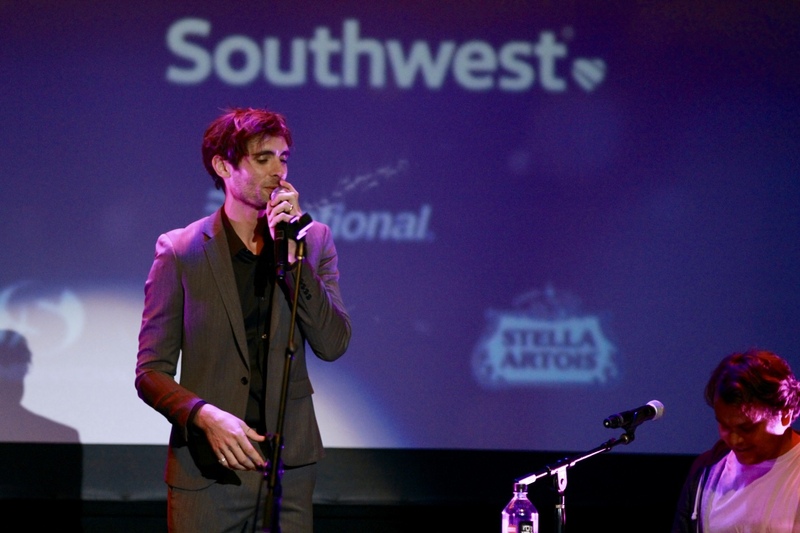 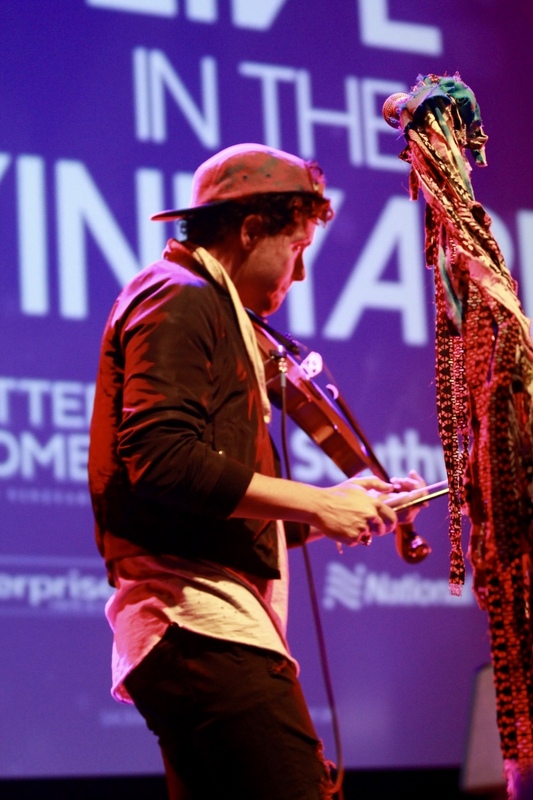 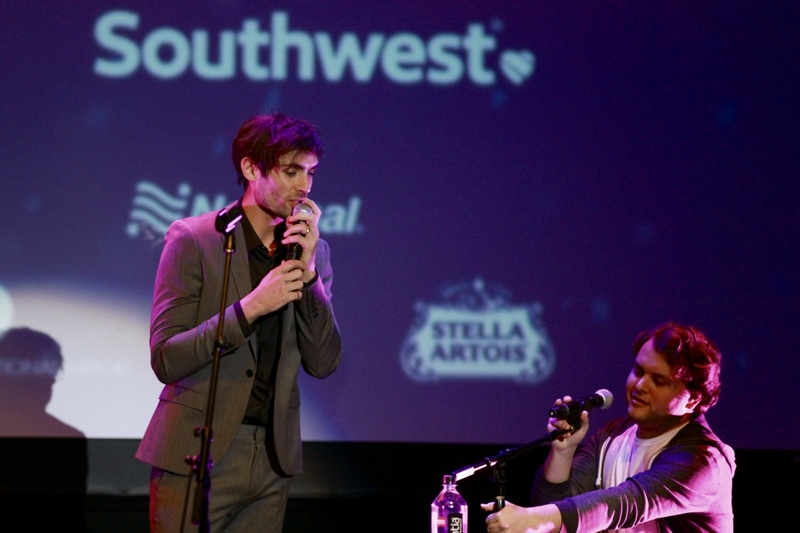 The music celebration then concluded at the historic Uptown Theatre Napa in Downtown Napa with an amazing line up of musical talents including Keelan Donovan and Flagship, Magic Giant, Ocean Park Standoff, David Shaw and Zack Feinberg of The Revivalists and The All-American Rejects.